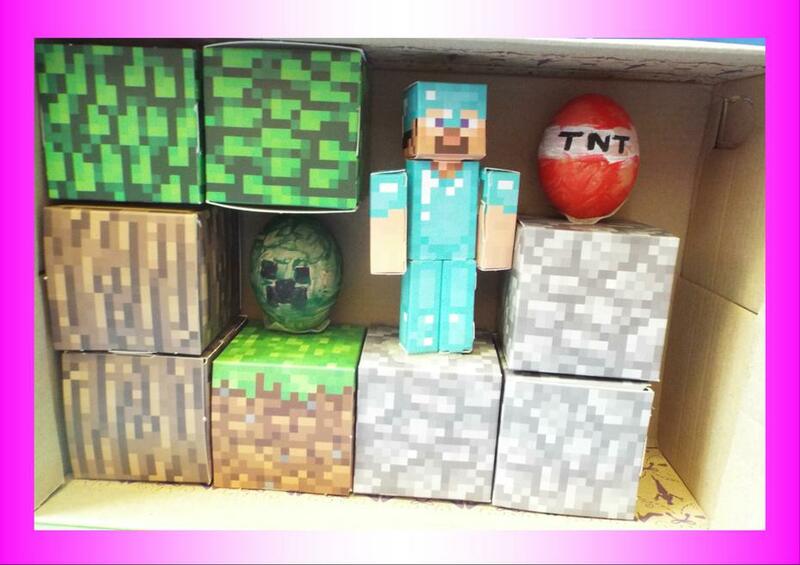 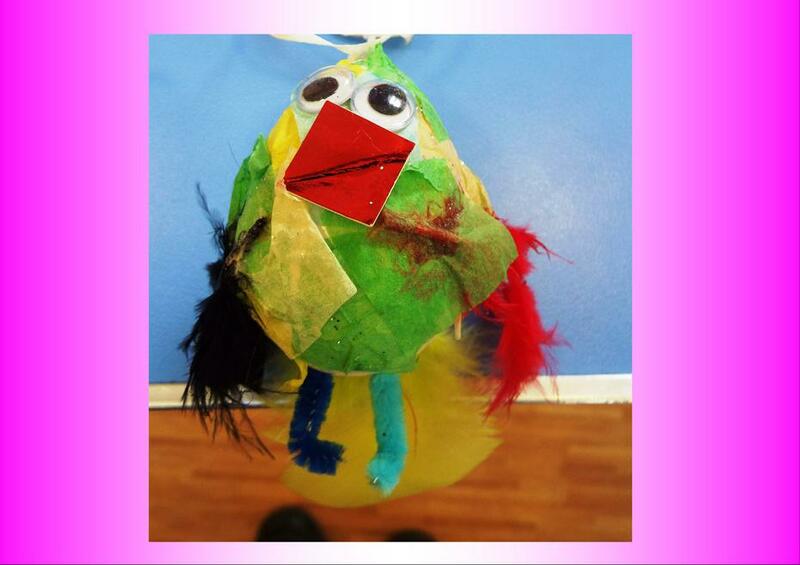 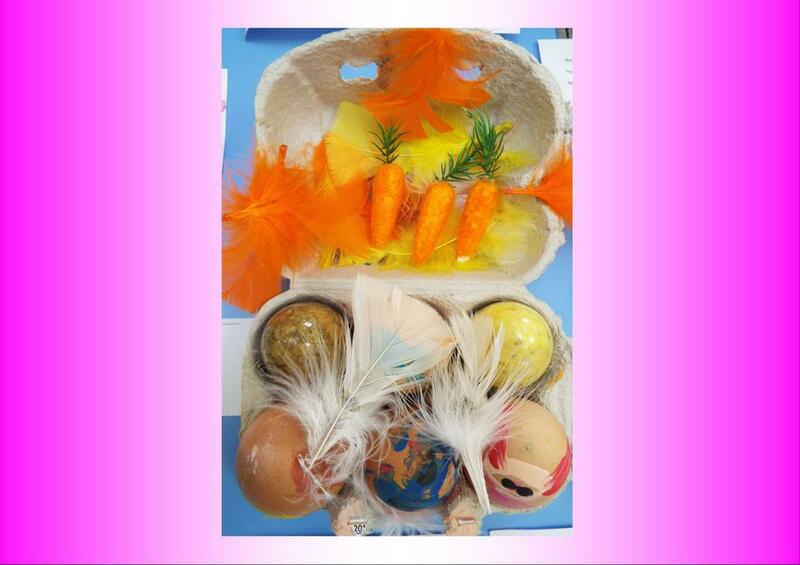 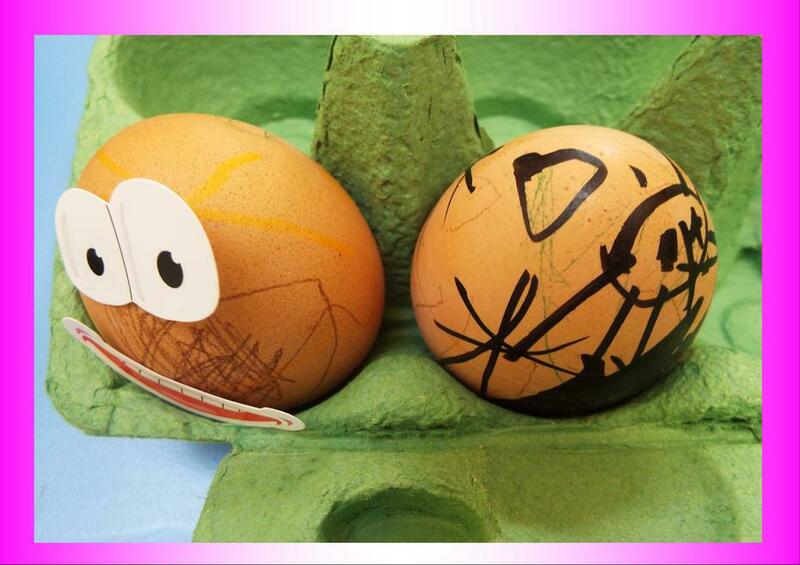 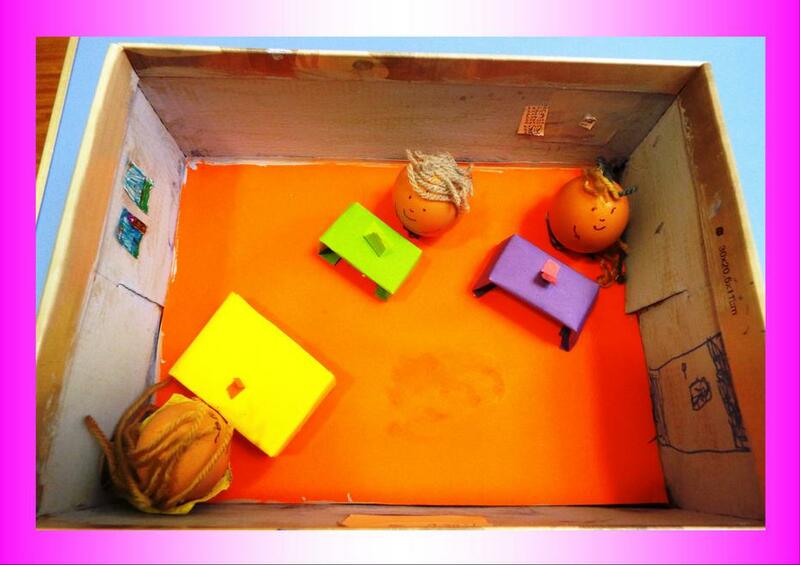 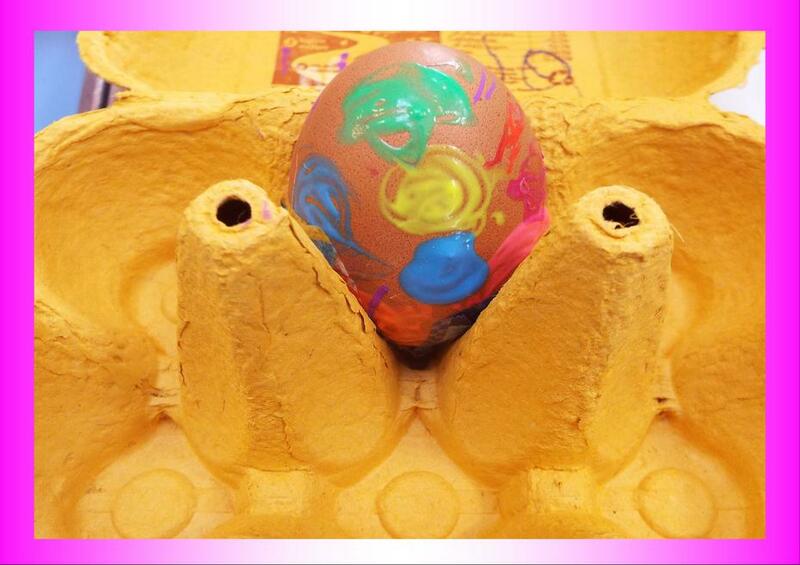 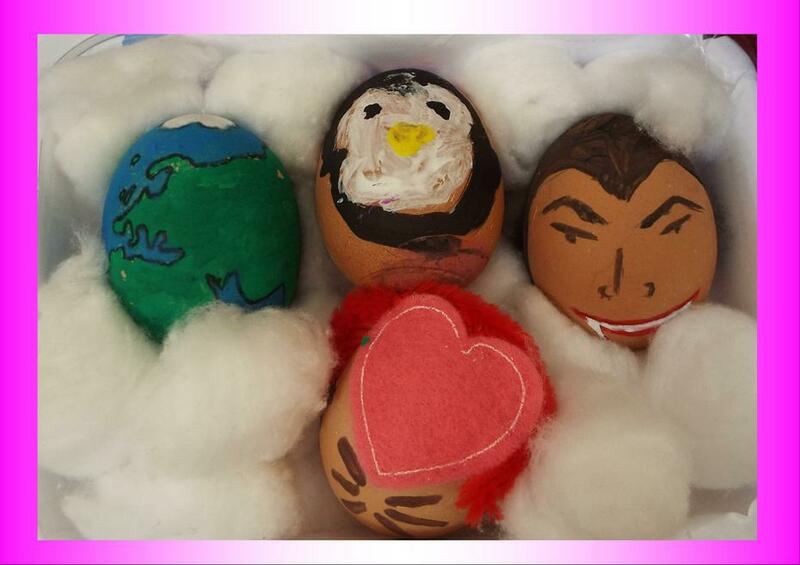 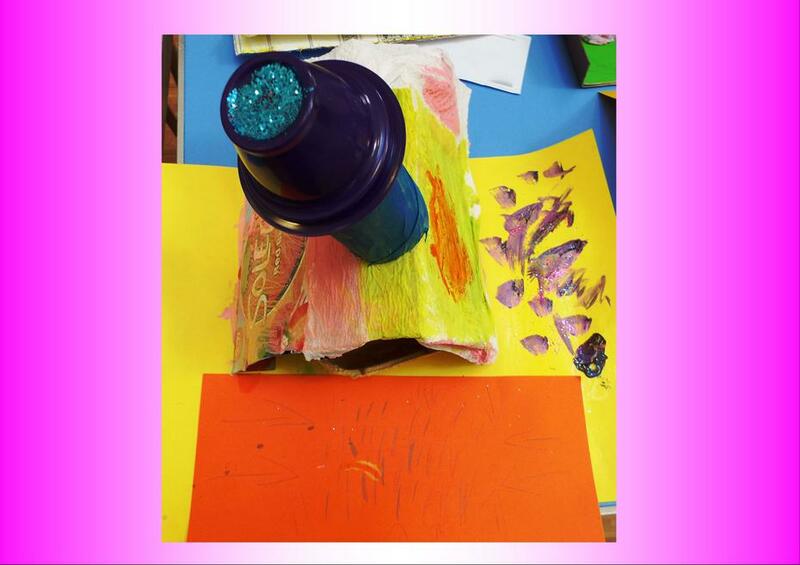 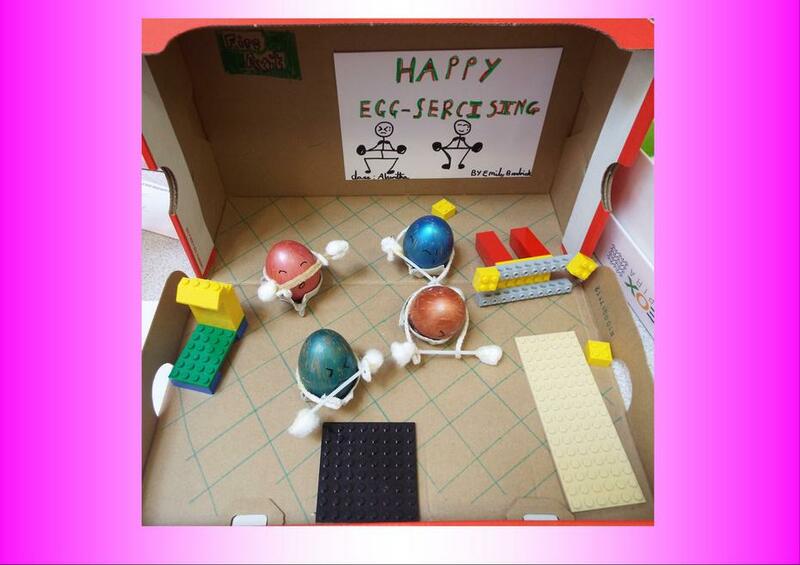 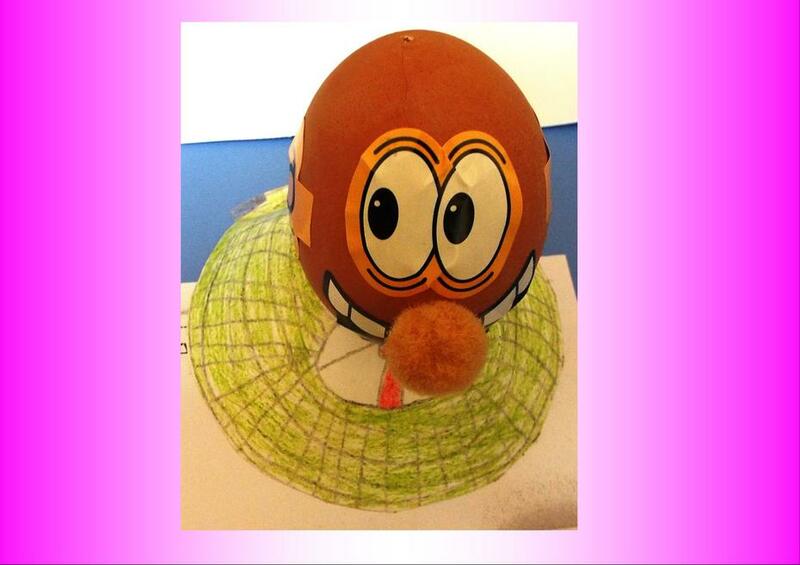 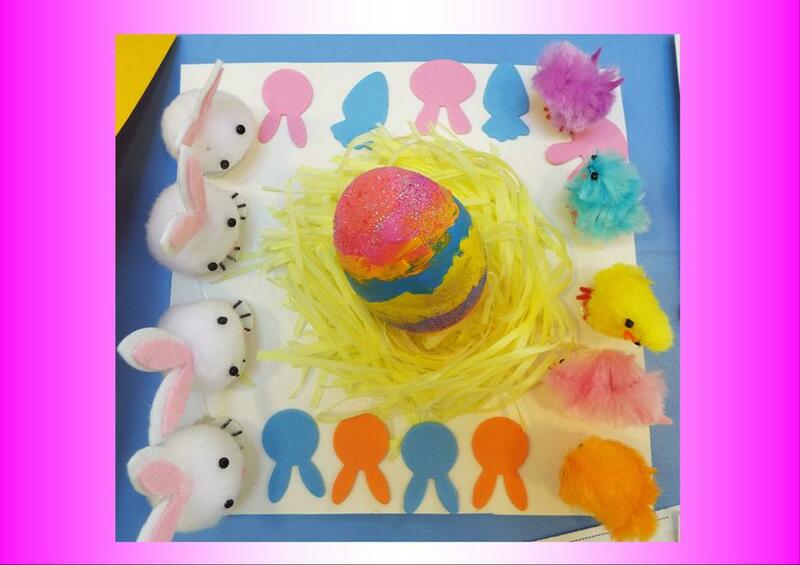 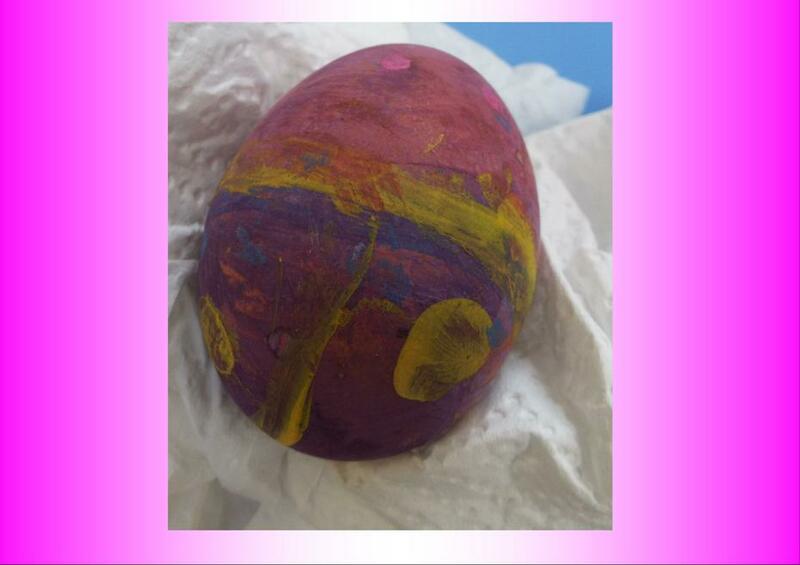 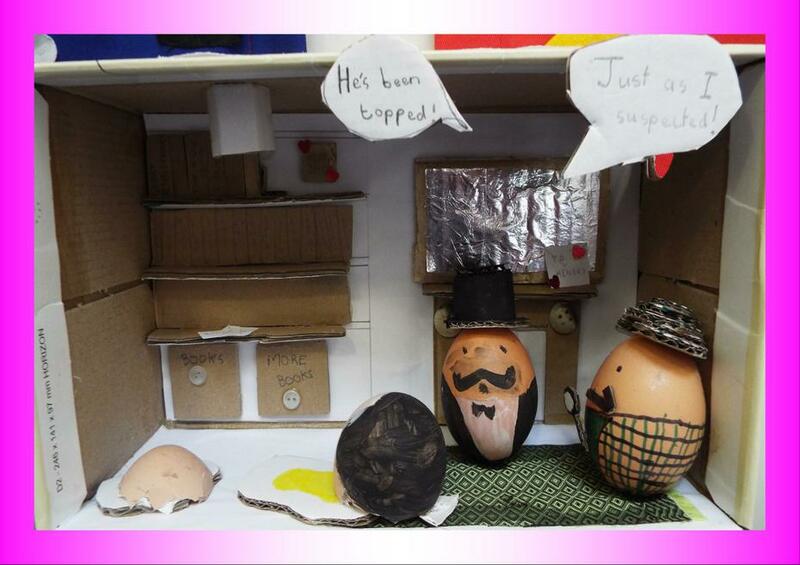 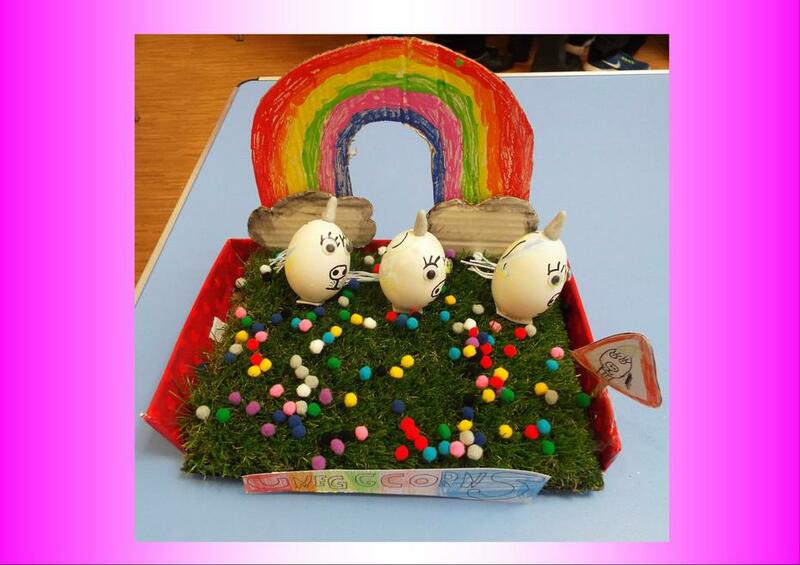 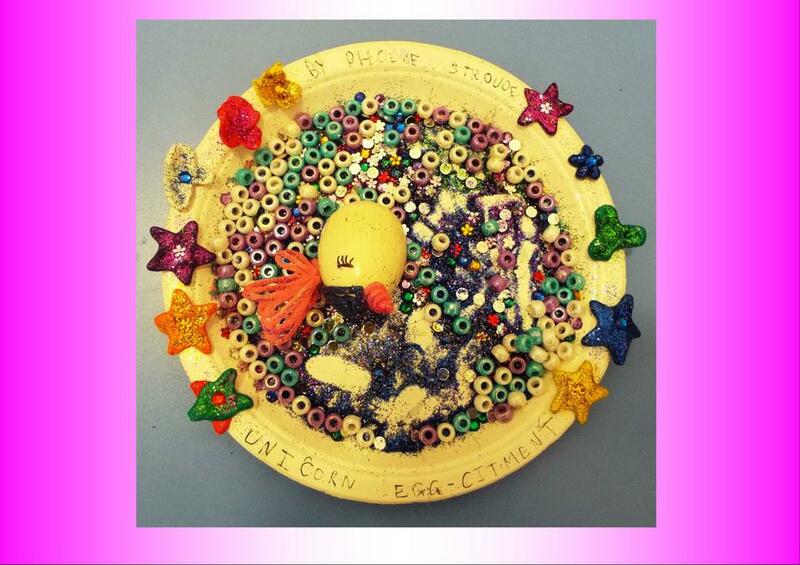 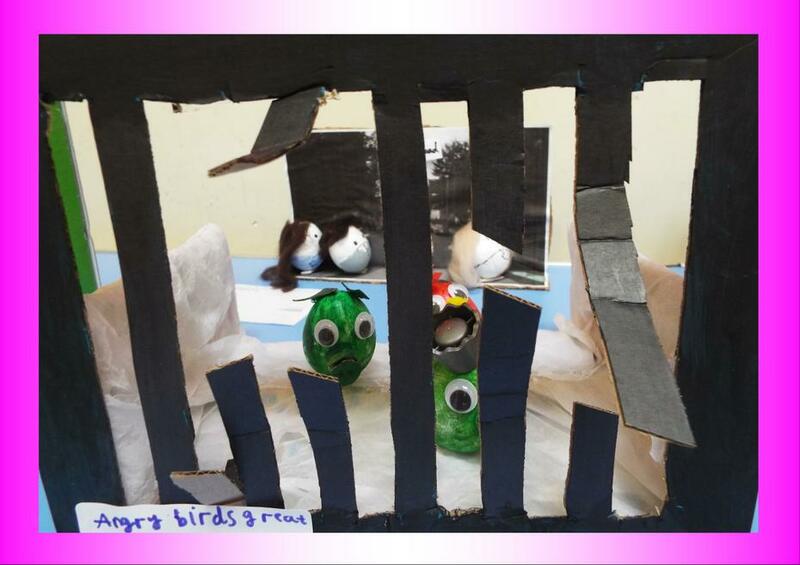 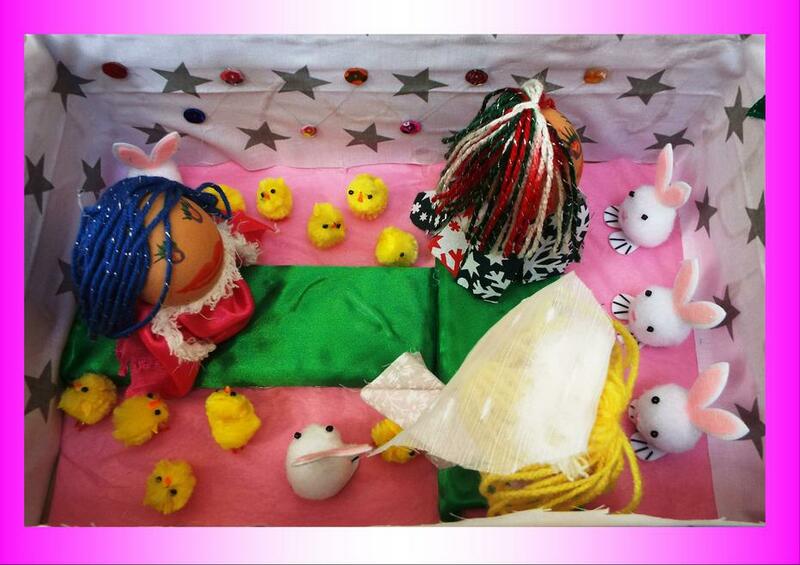 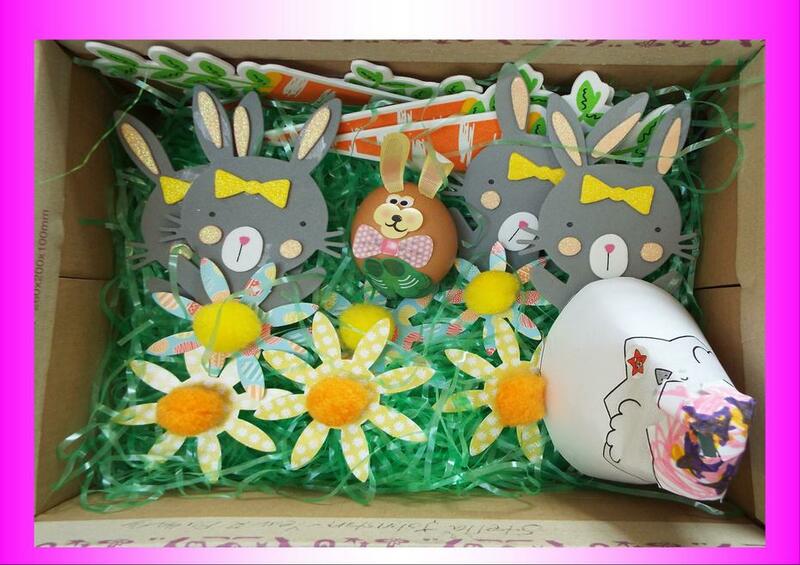 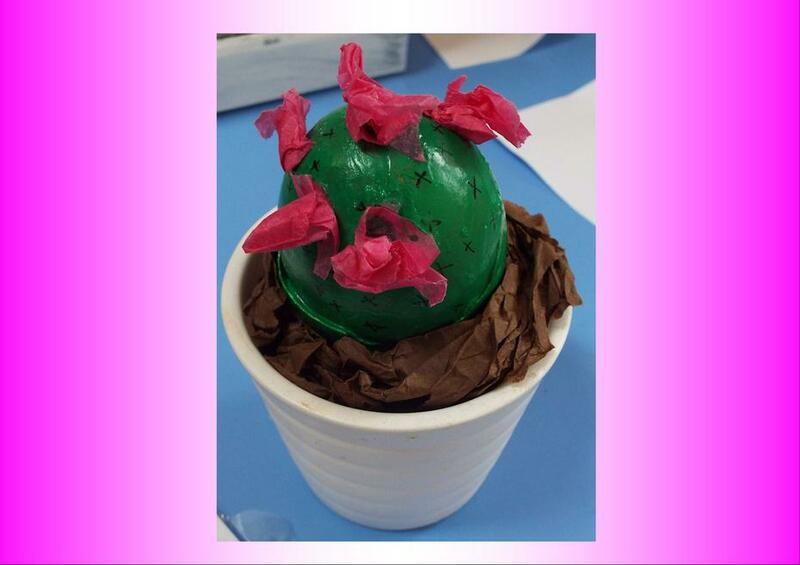 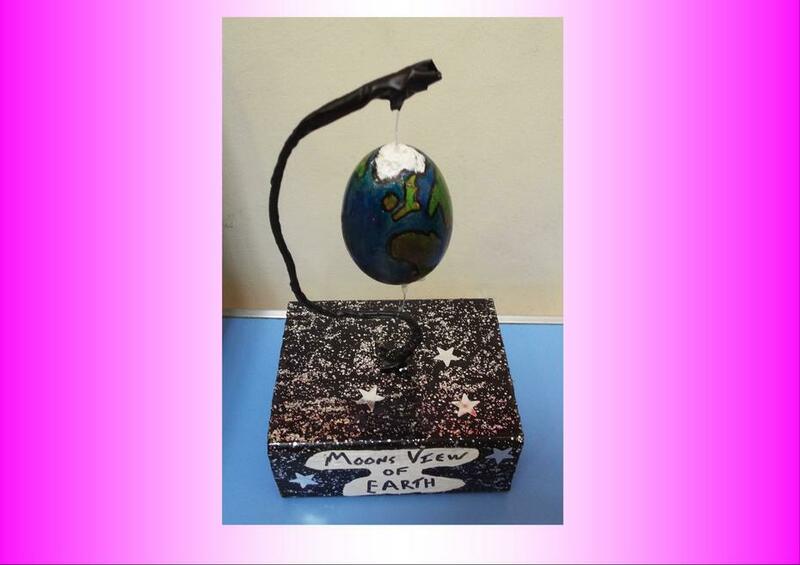 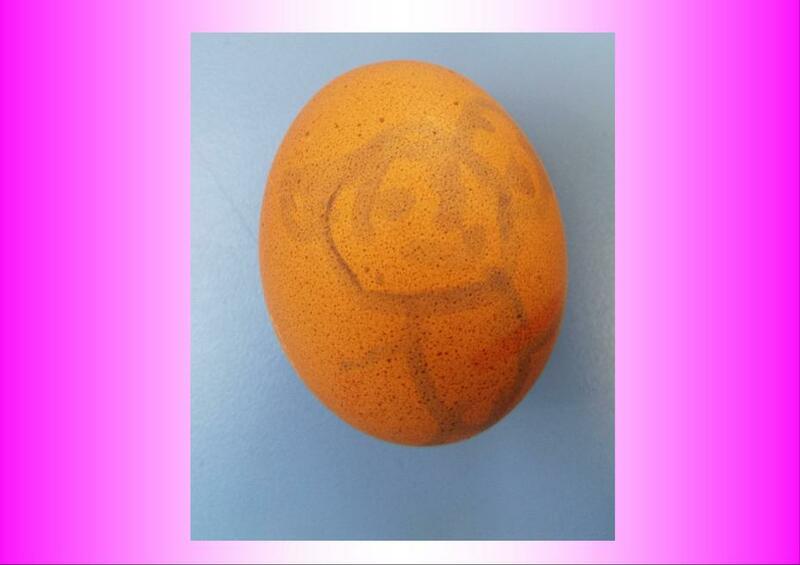 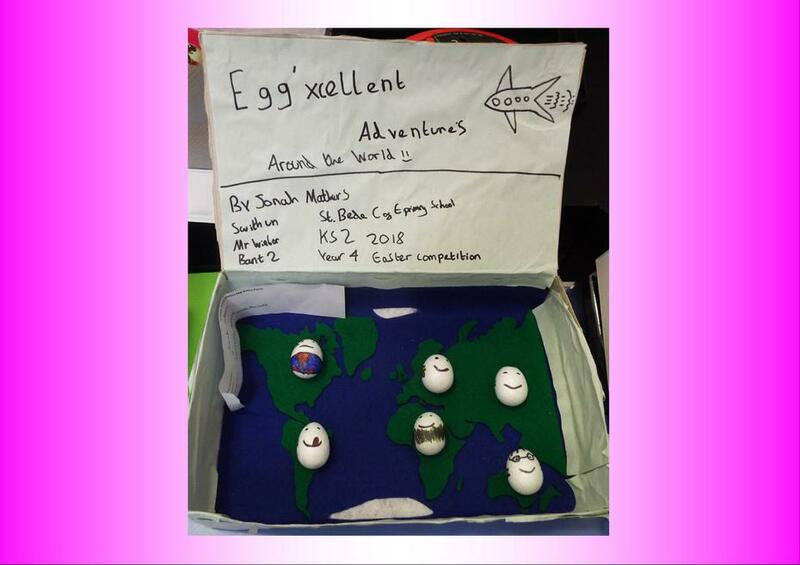 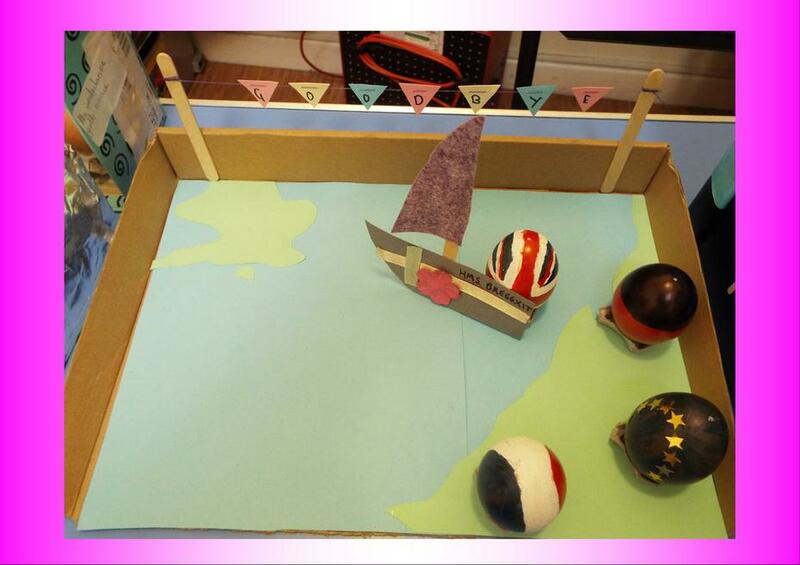 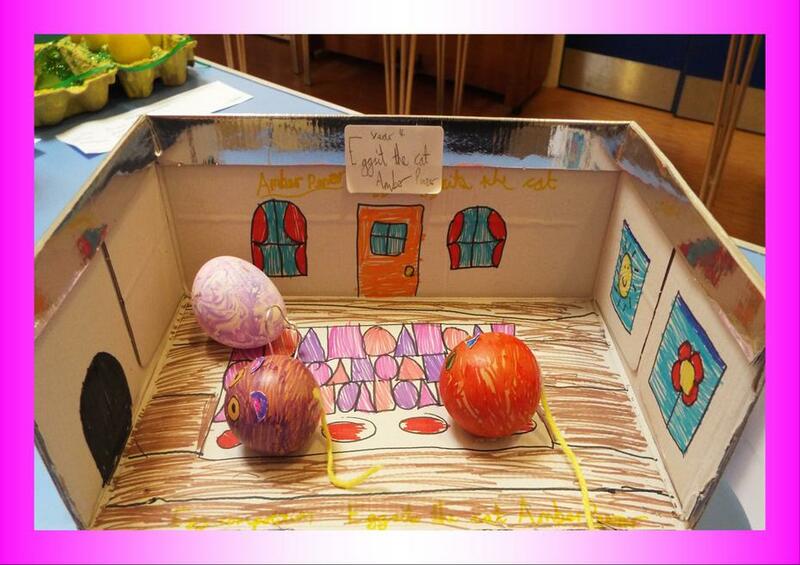 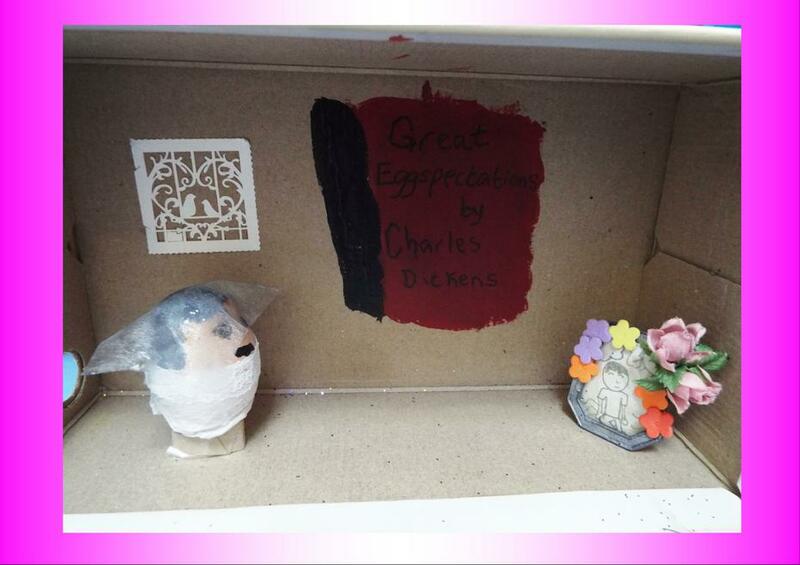 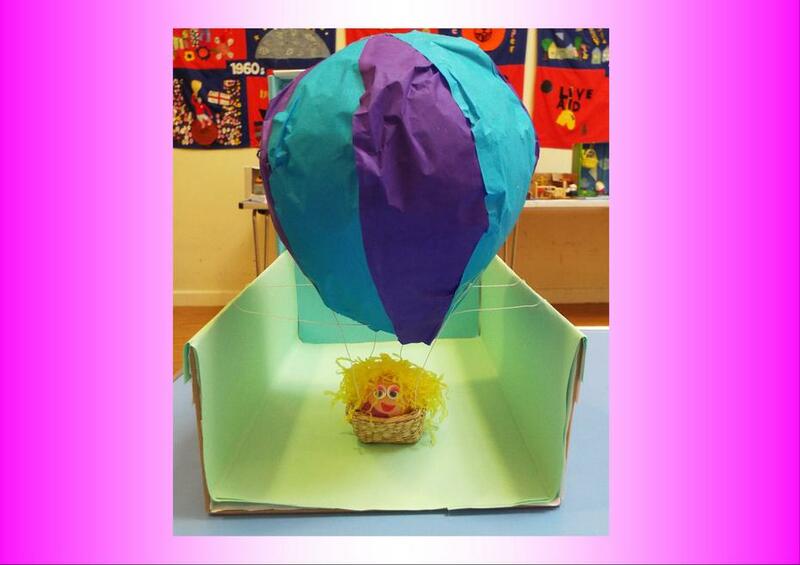 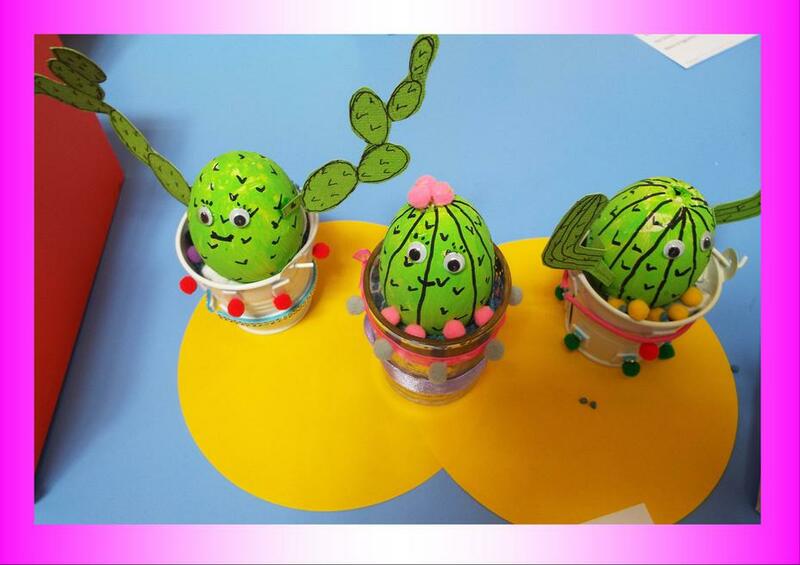 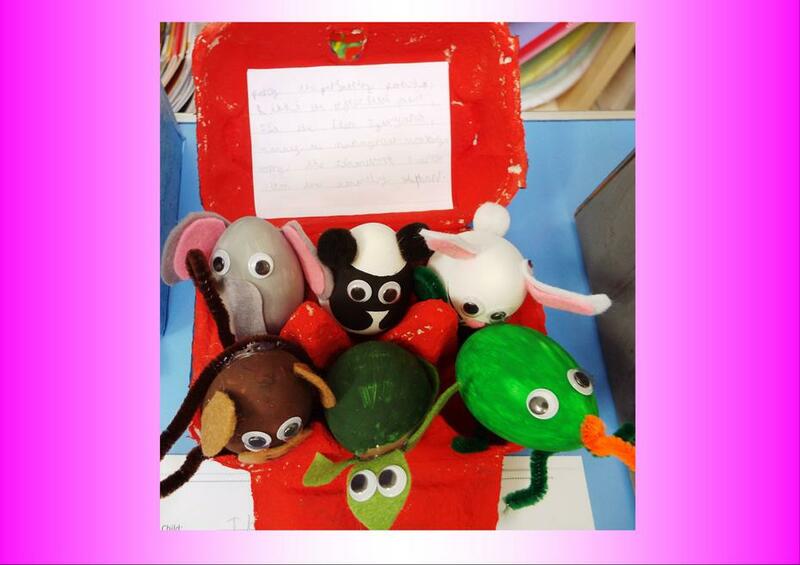 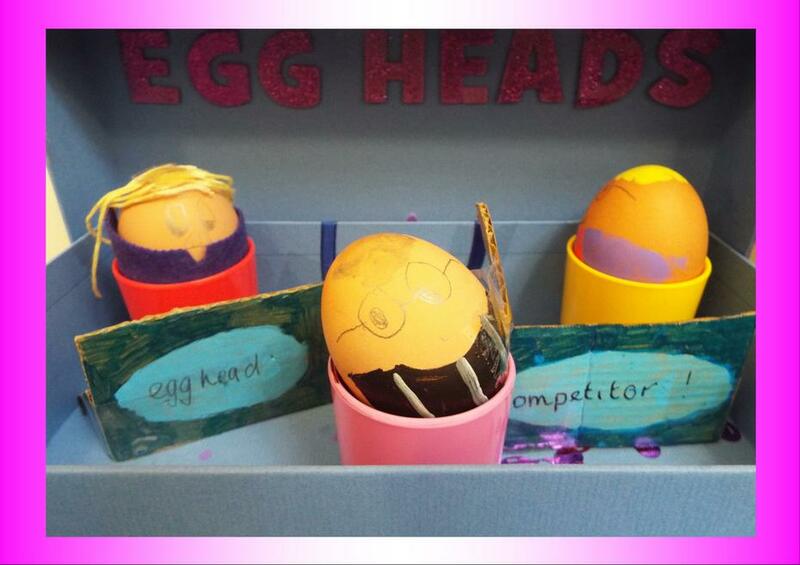 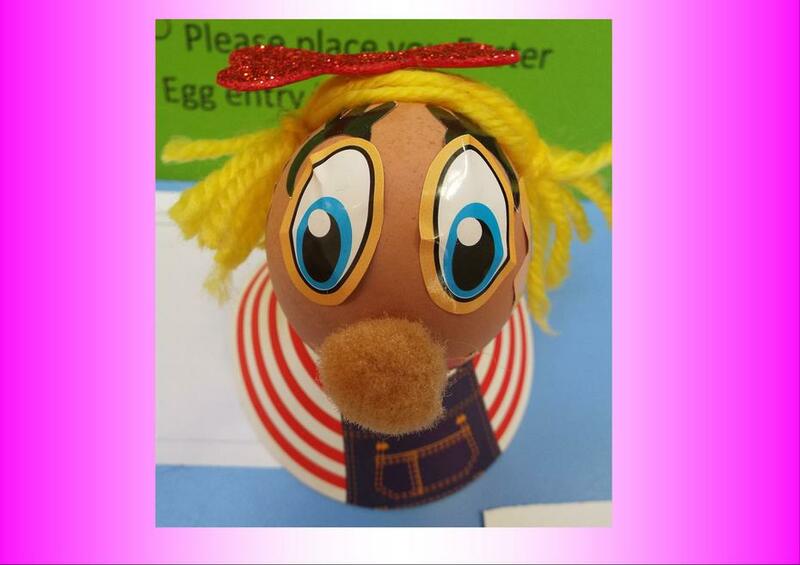 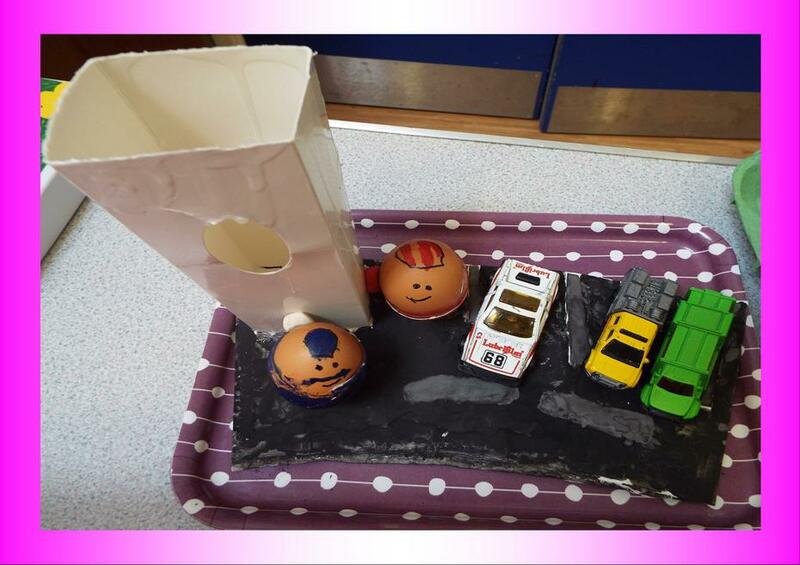 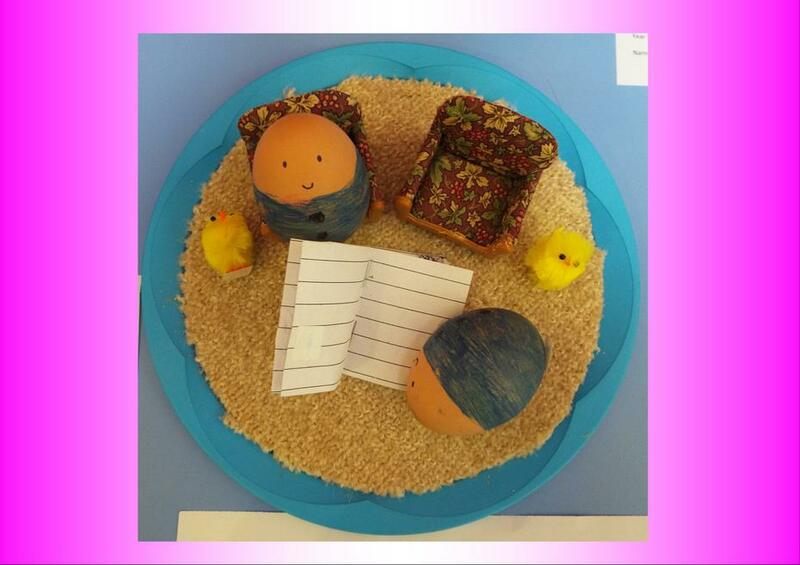 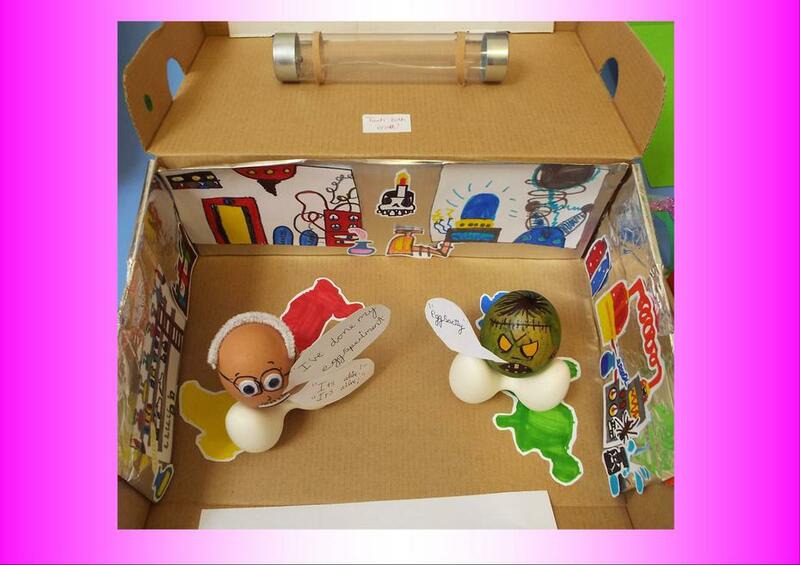 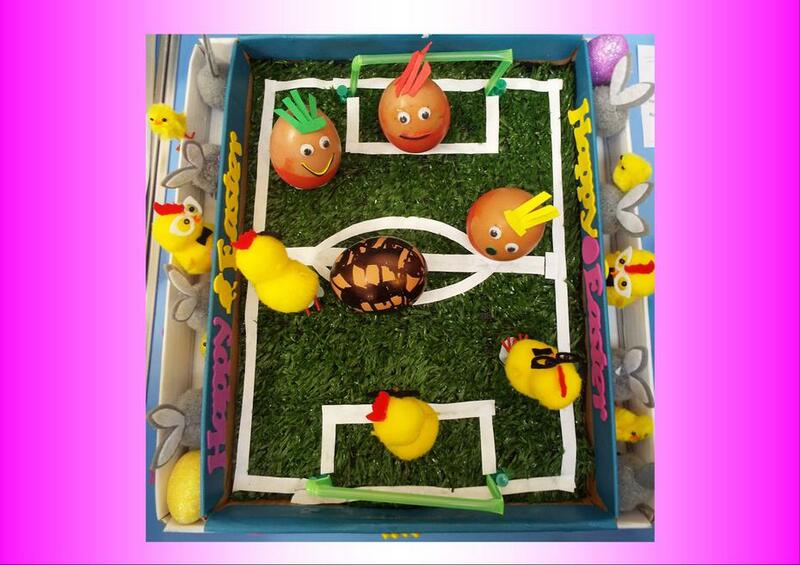 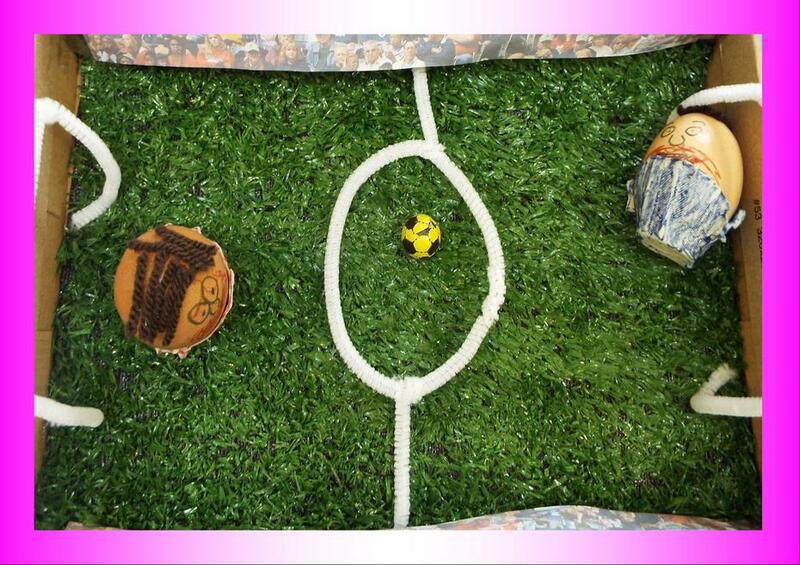 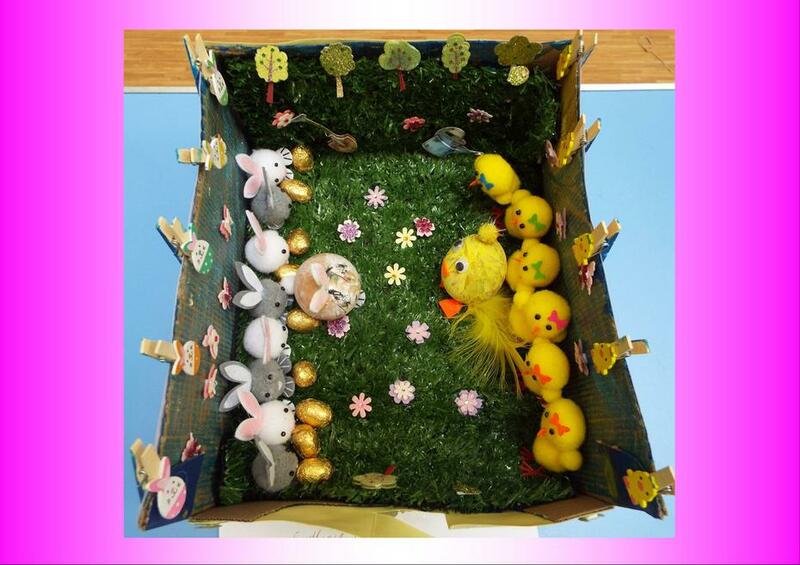 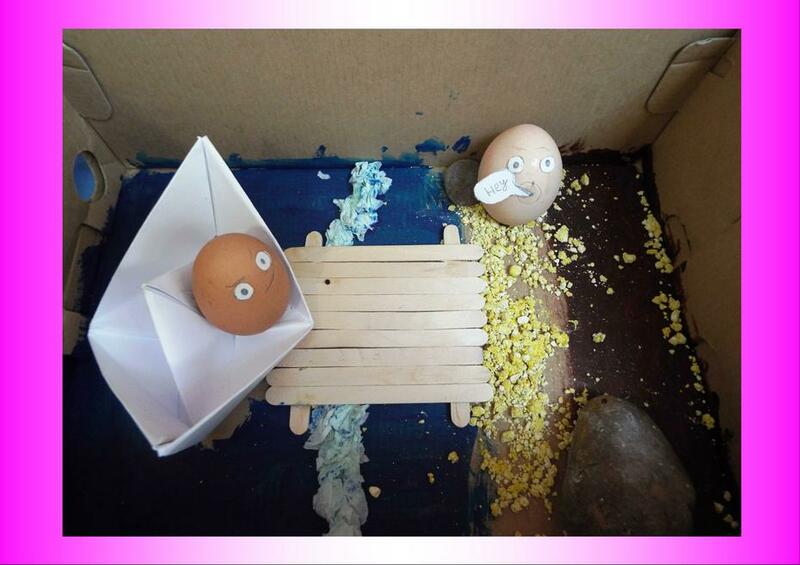 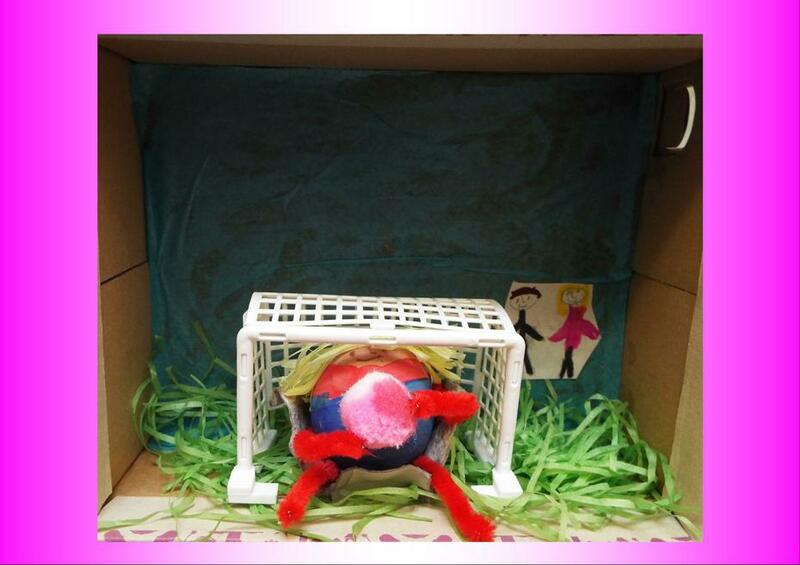 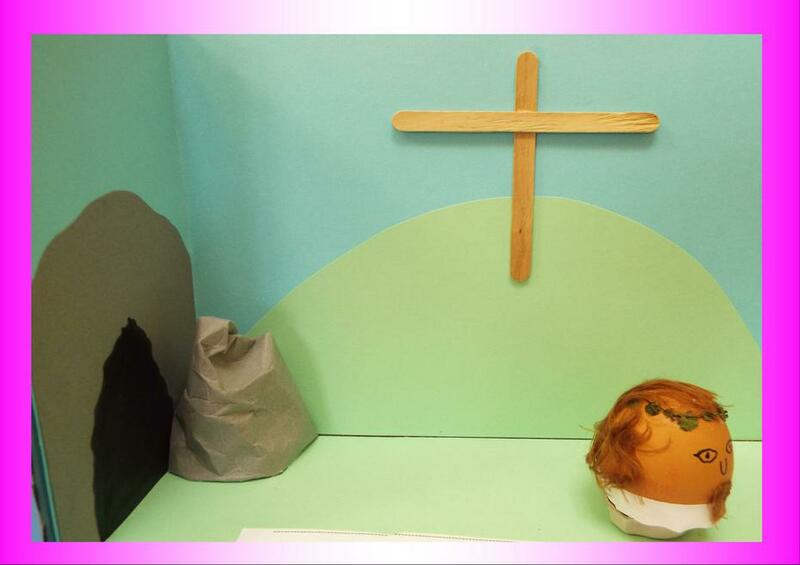 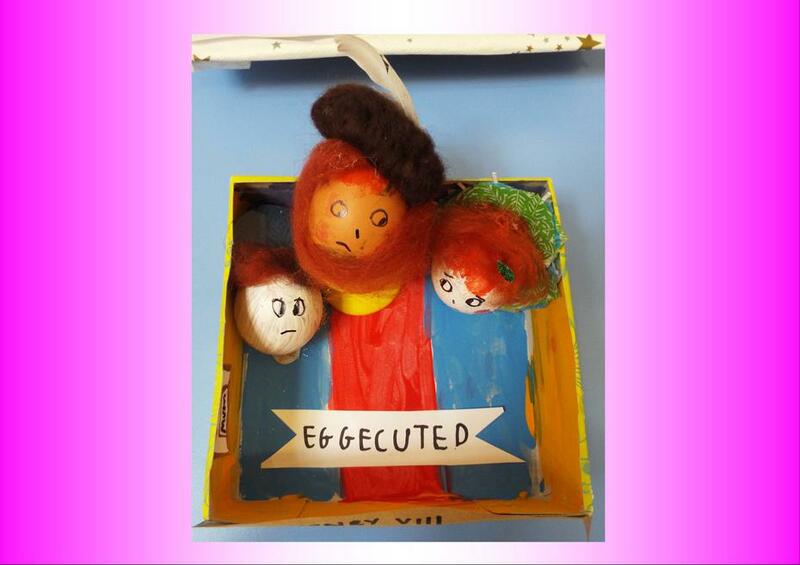 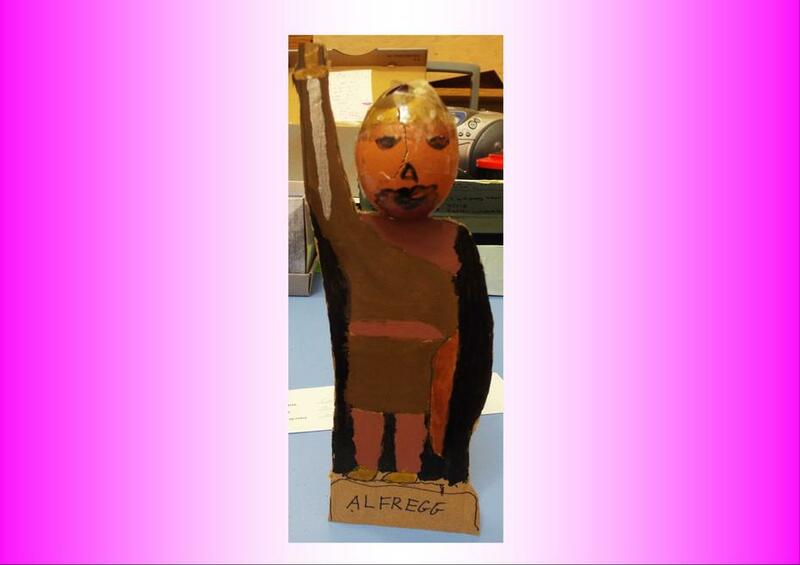 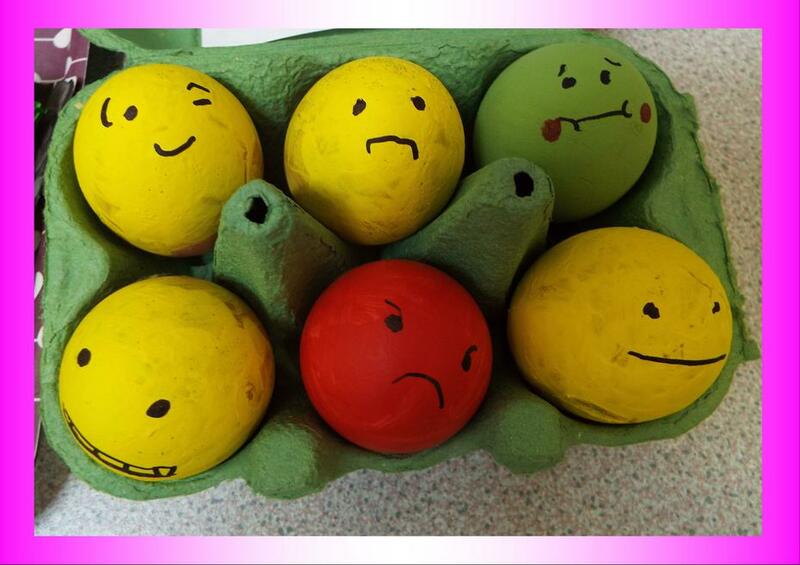 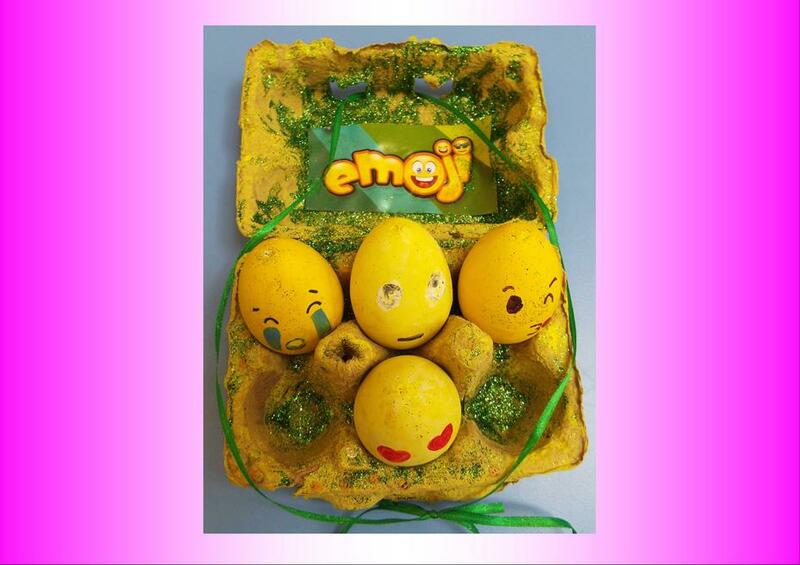 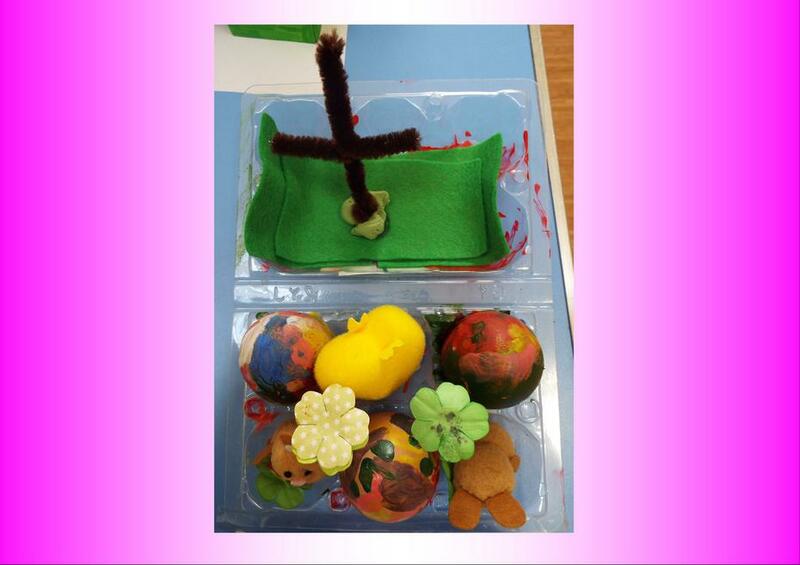 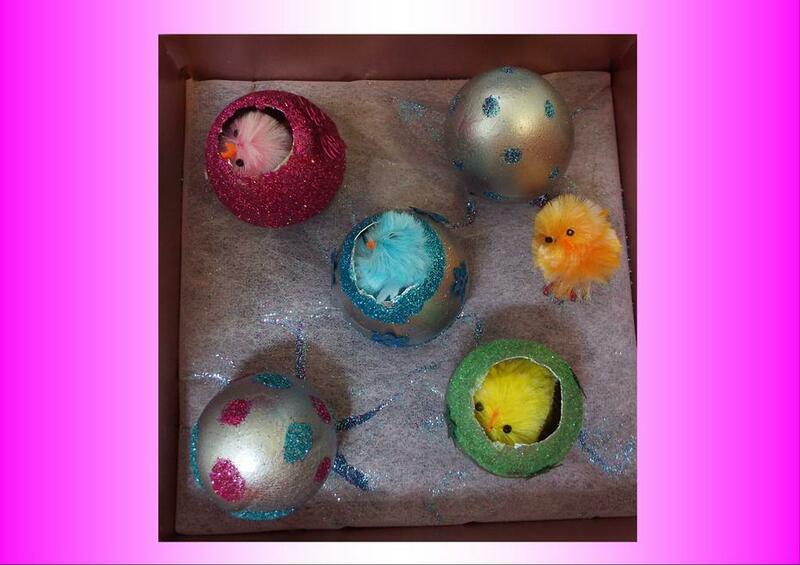 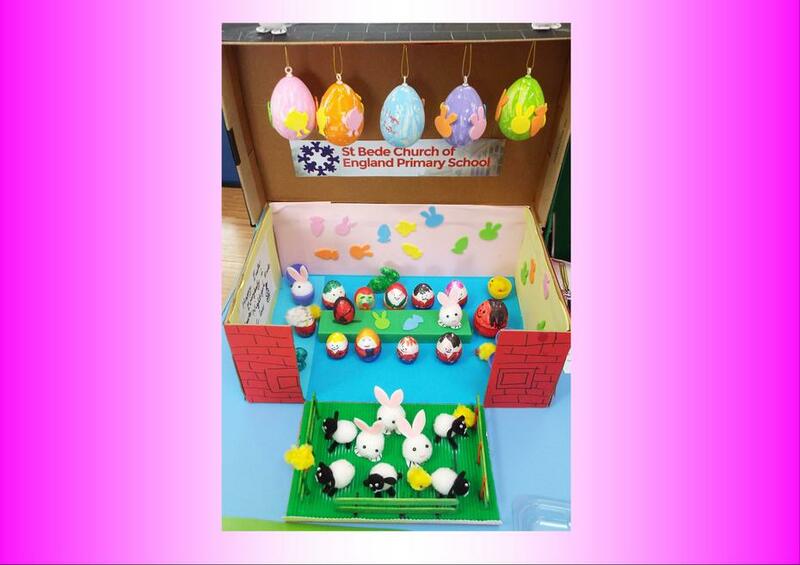 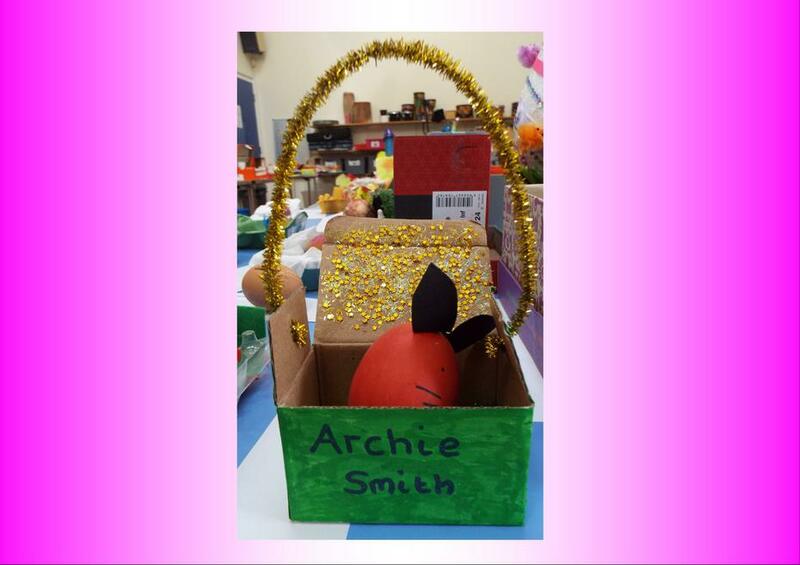 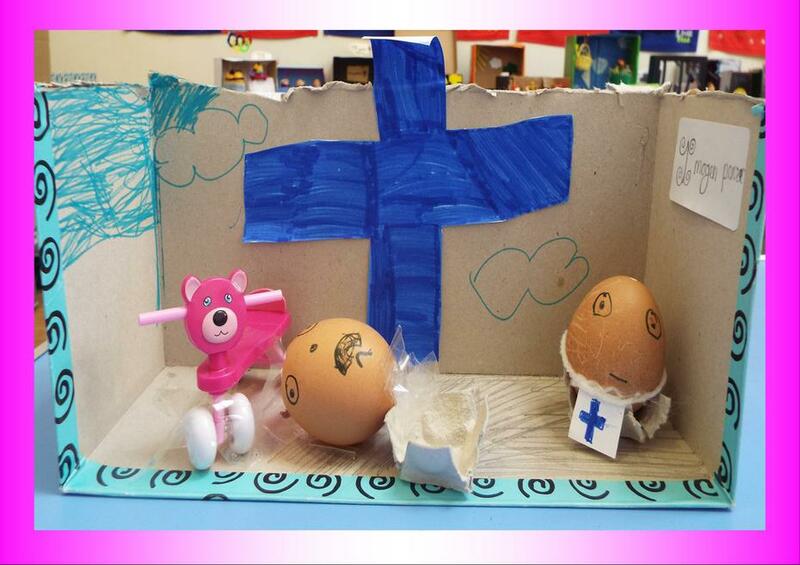 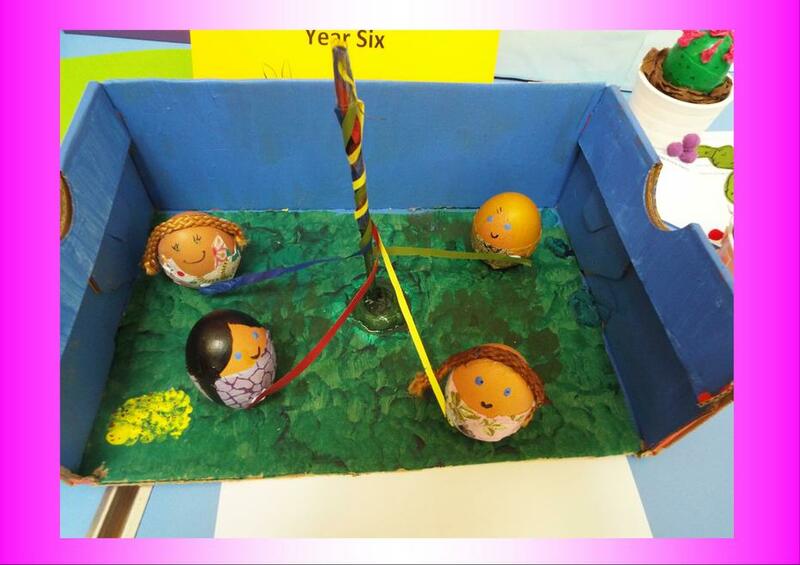 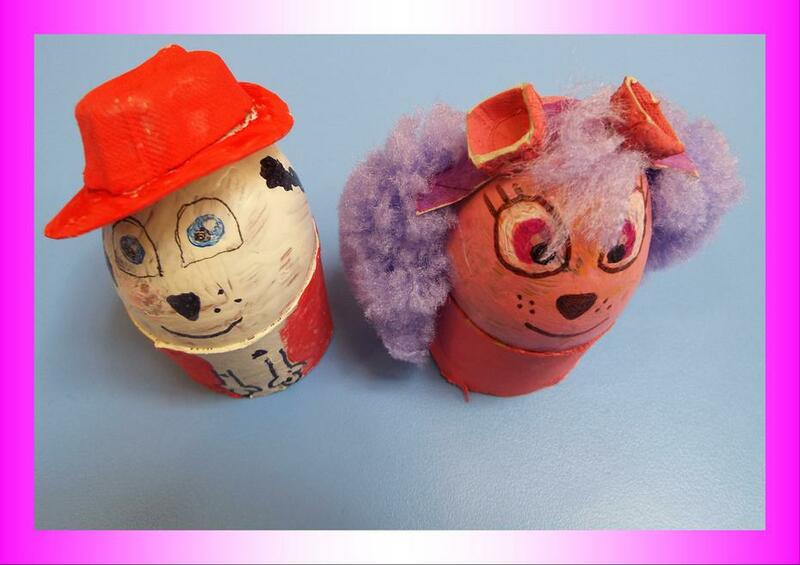 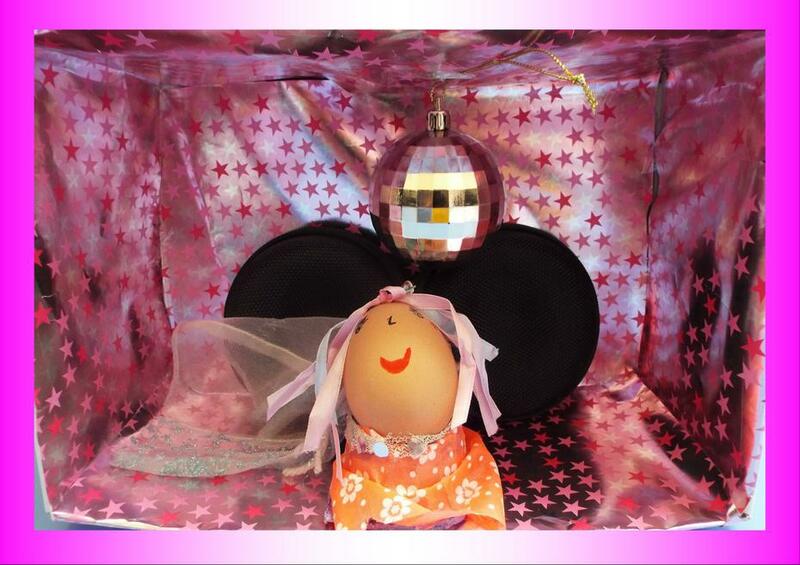 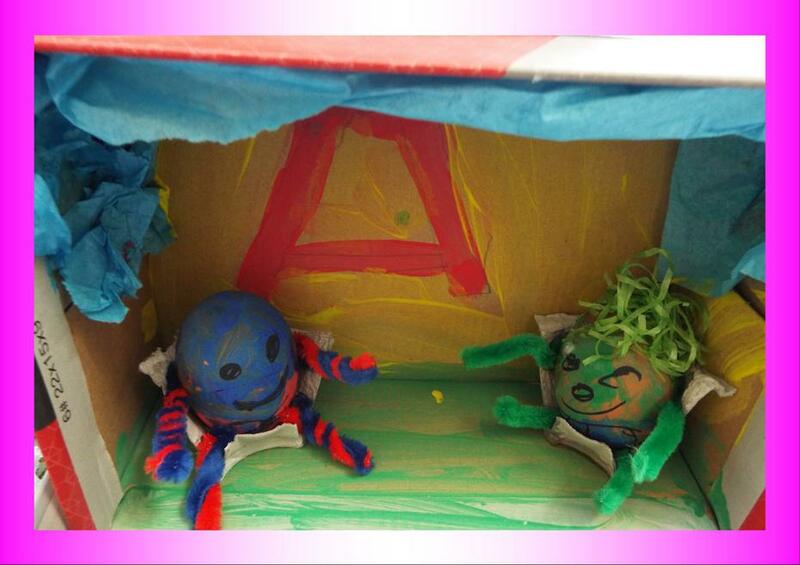 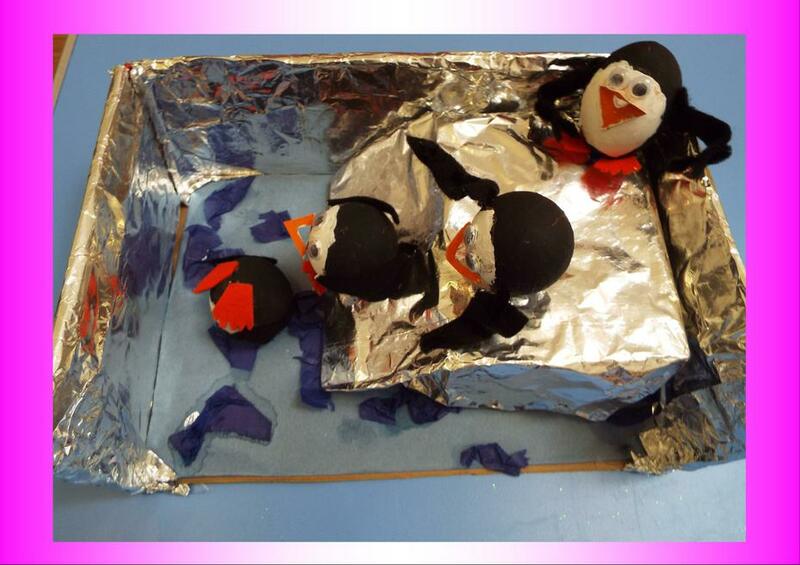 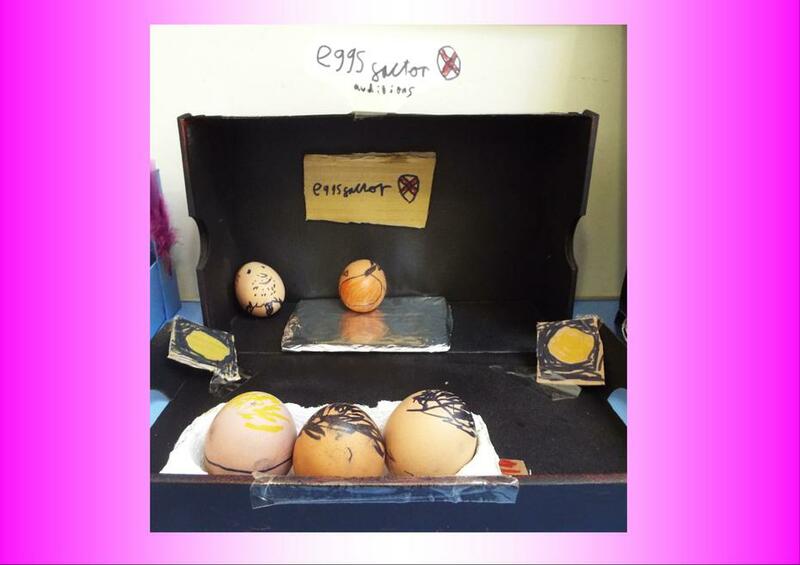 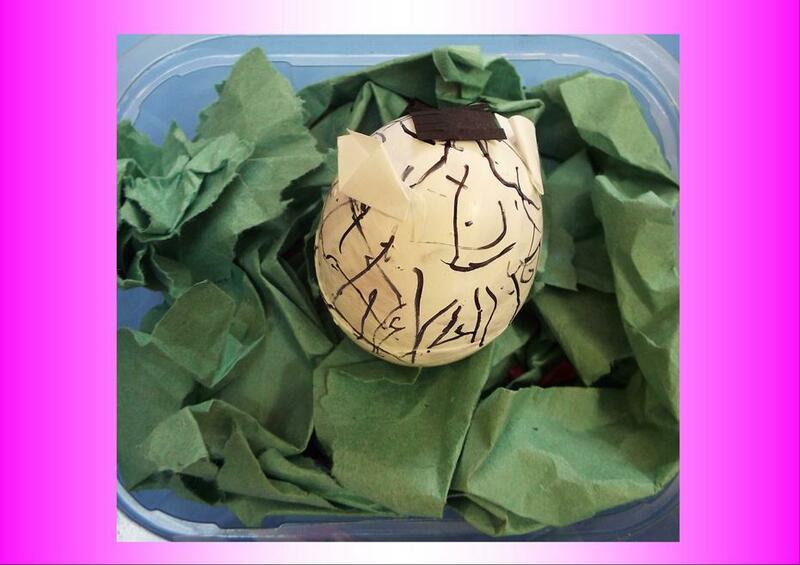 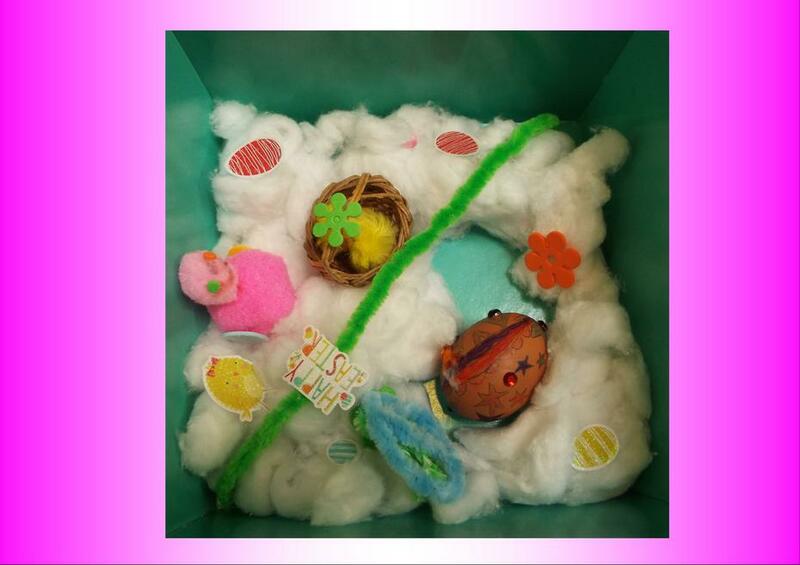 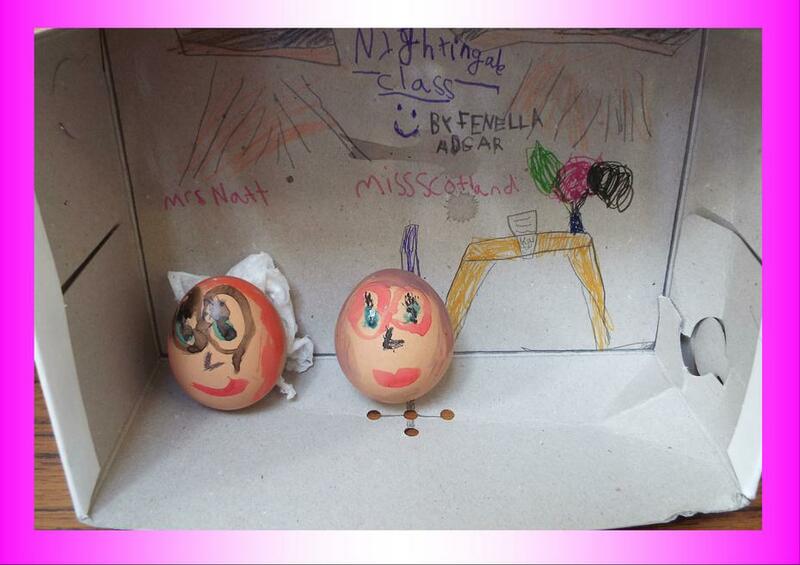 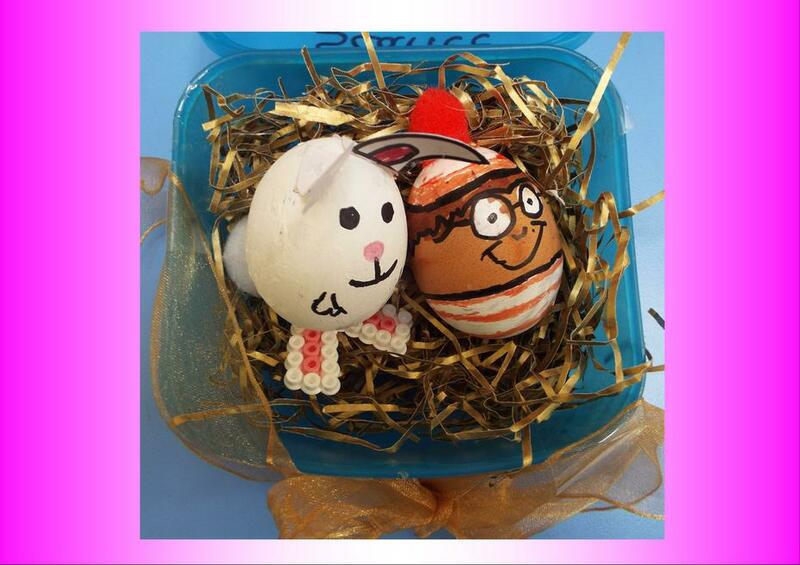 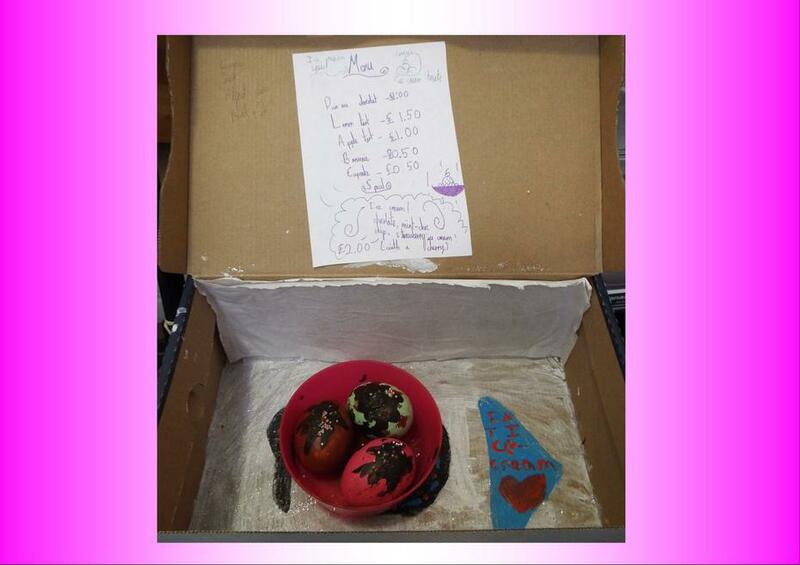 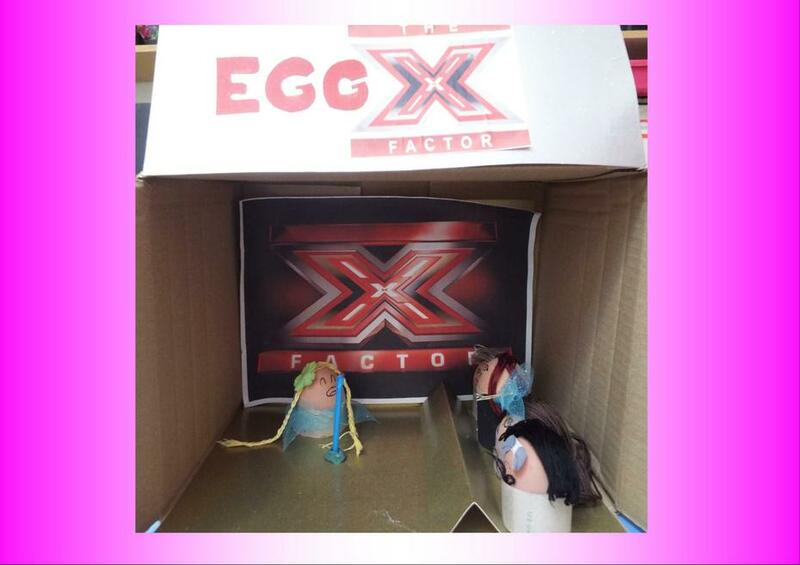 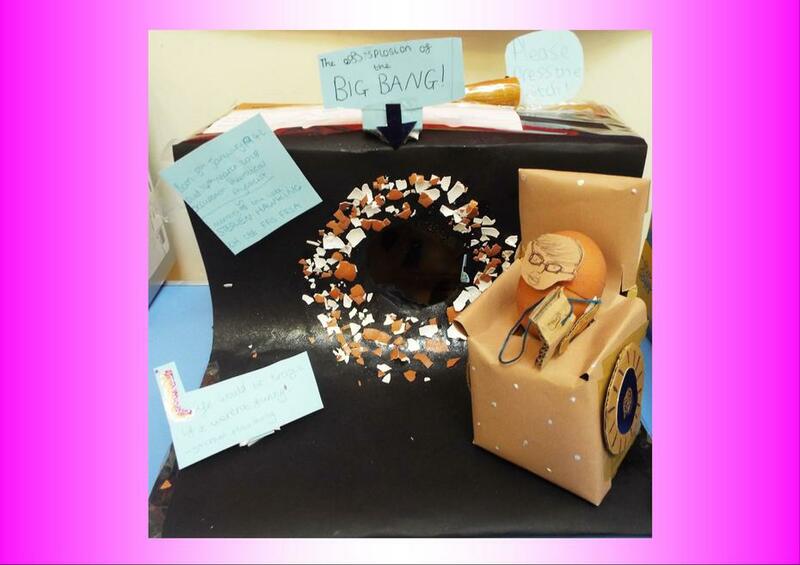 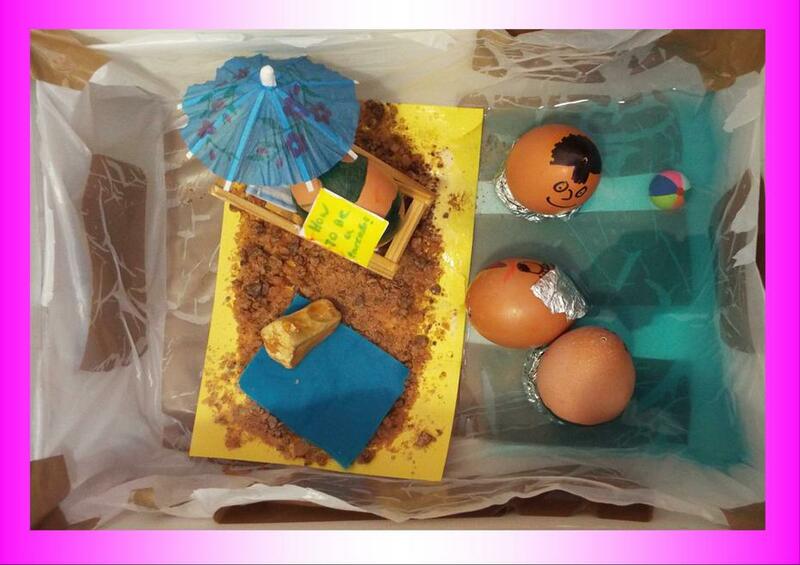 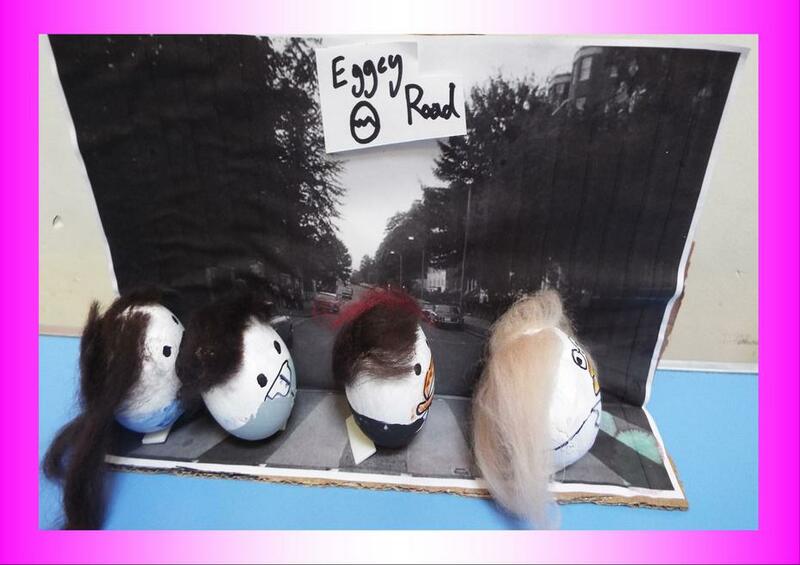 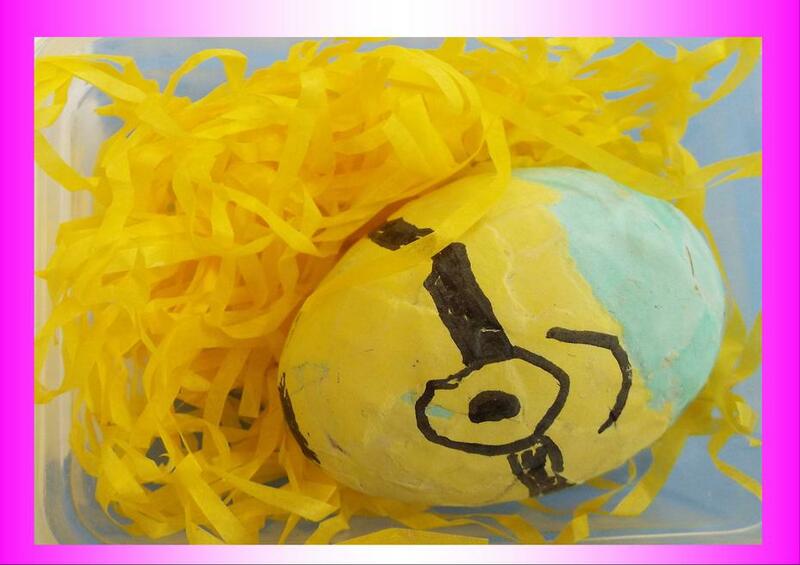 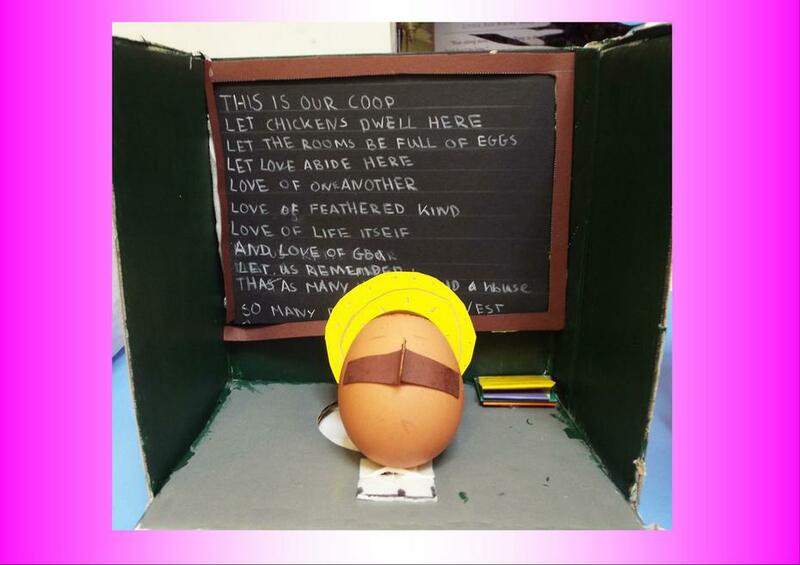 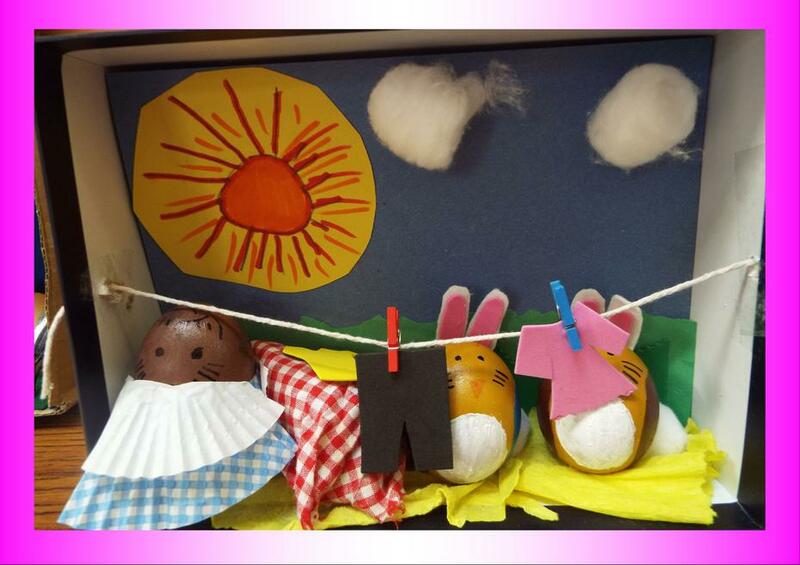 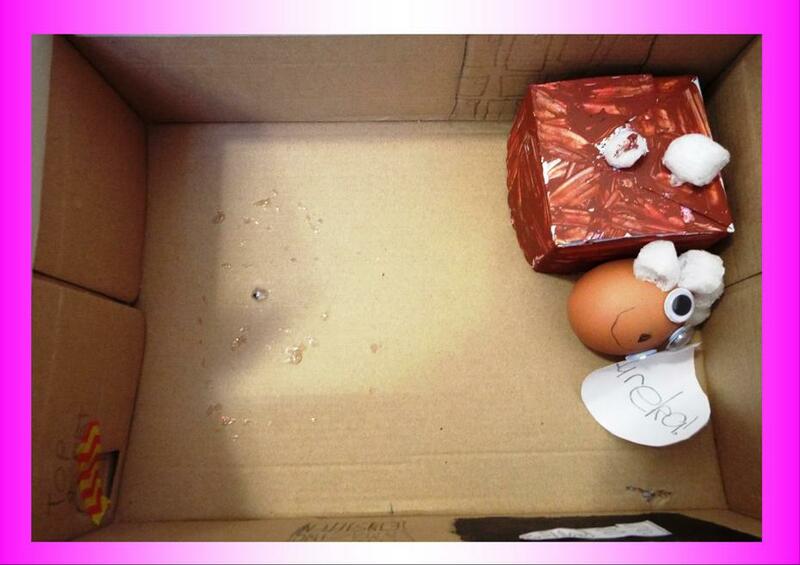 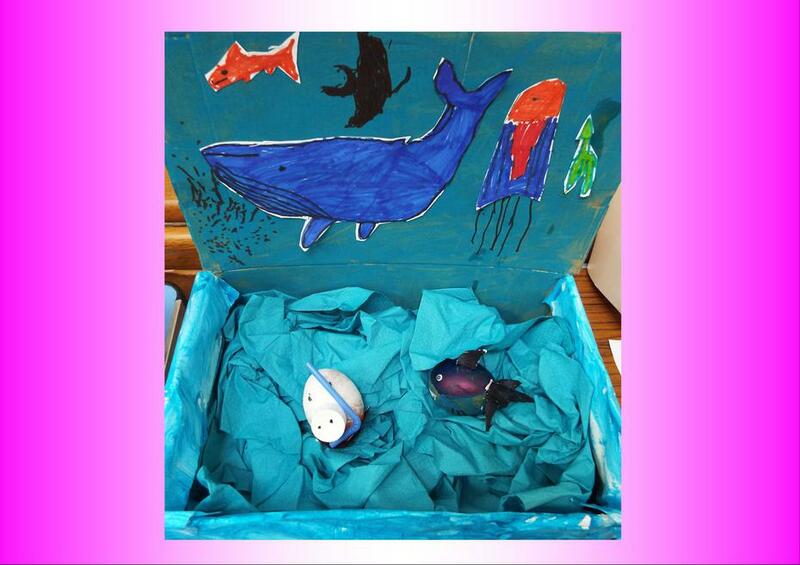 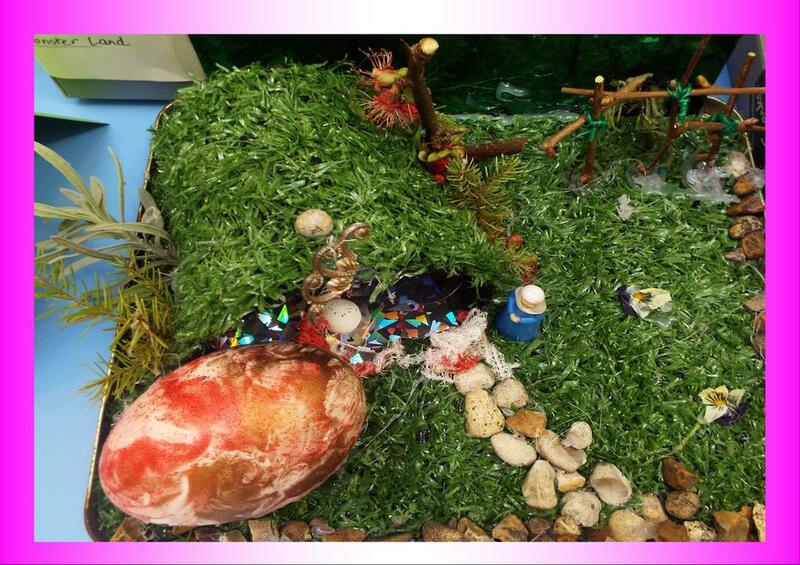 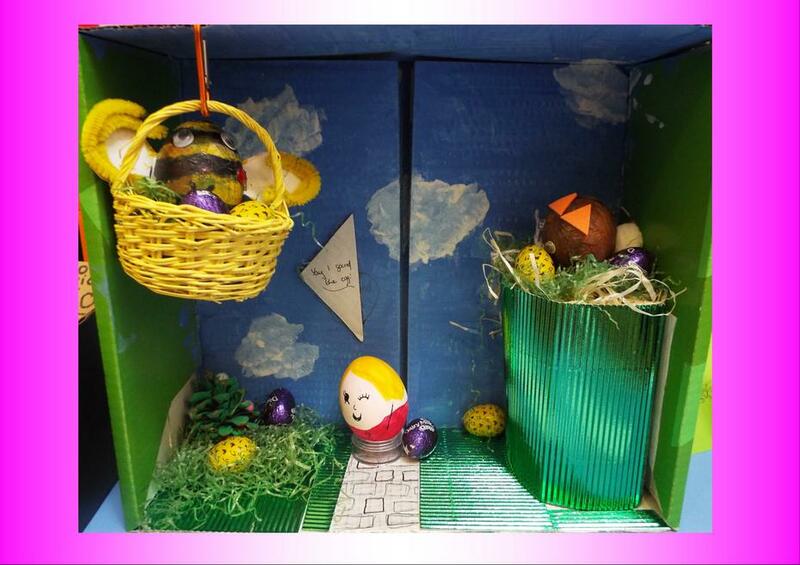 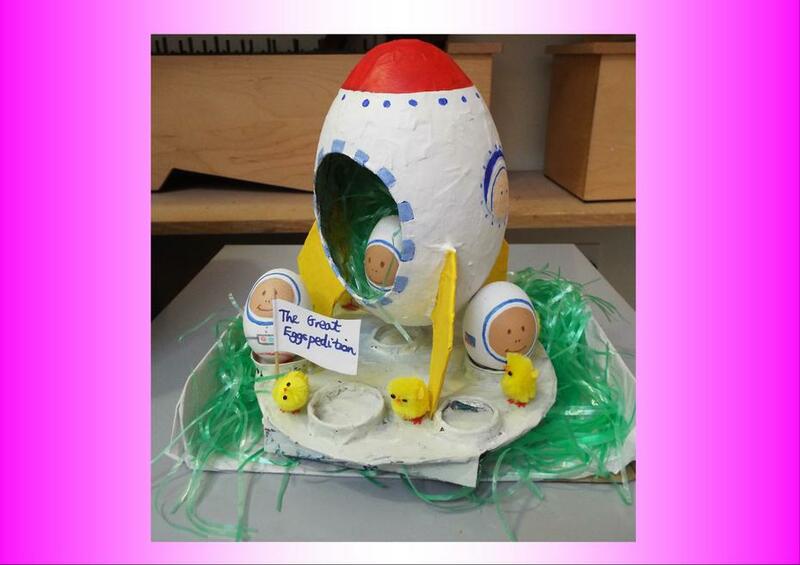 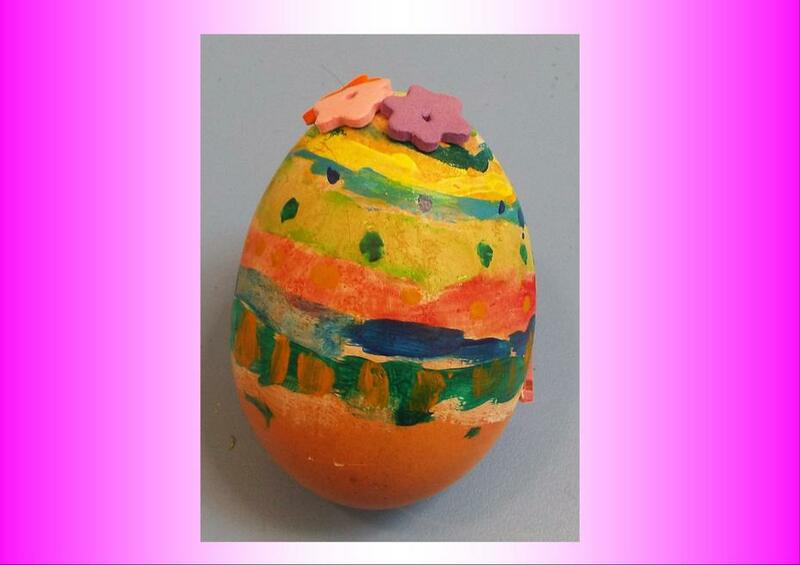 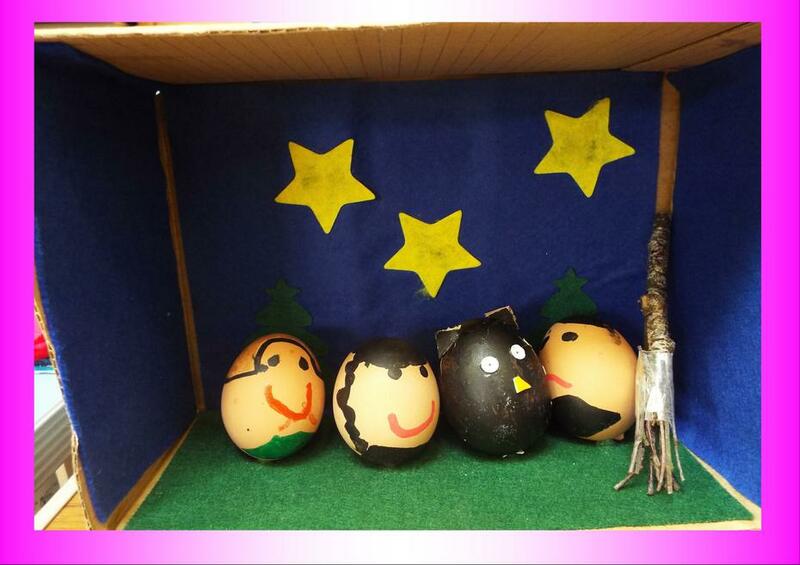 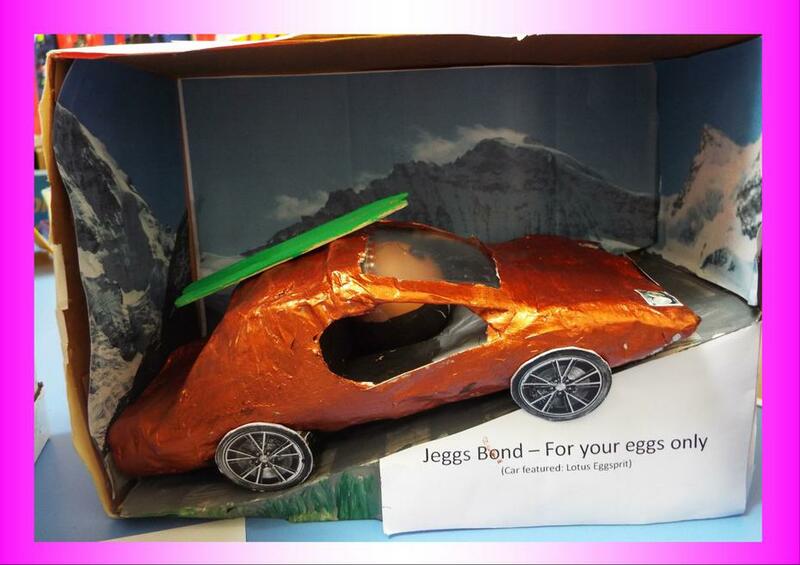 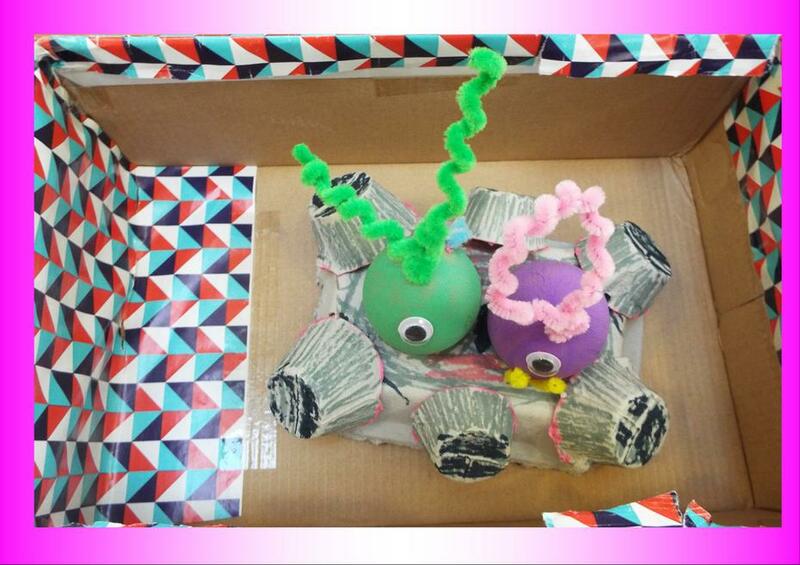 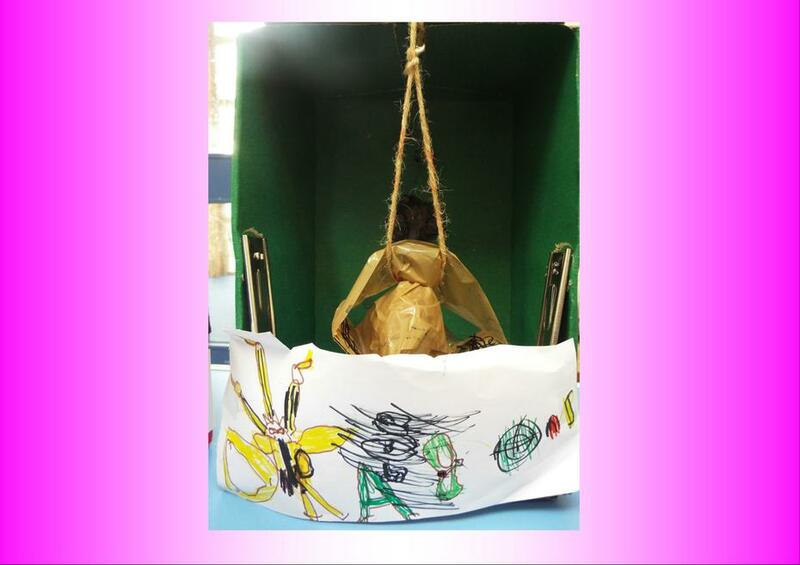 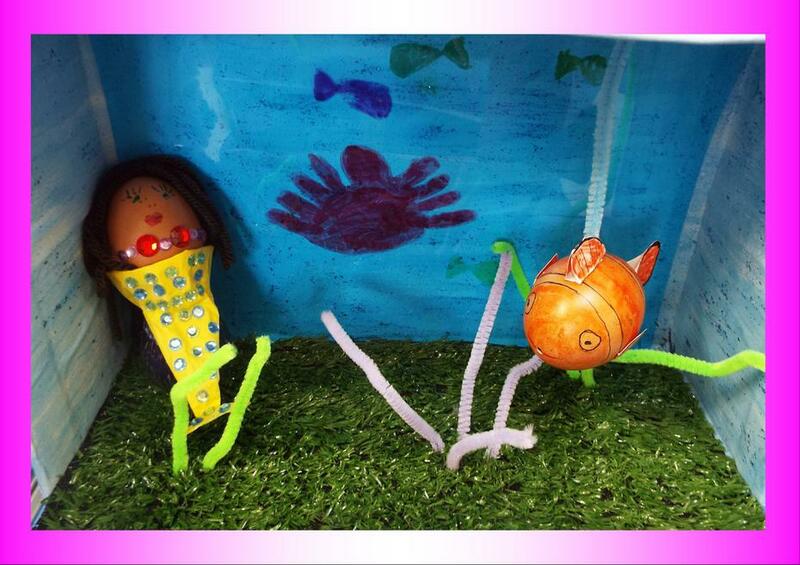 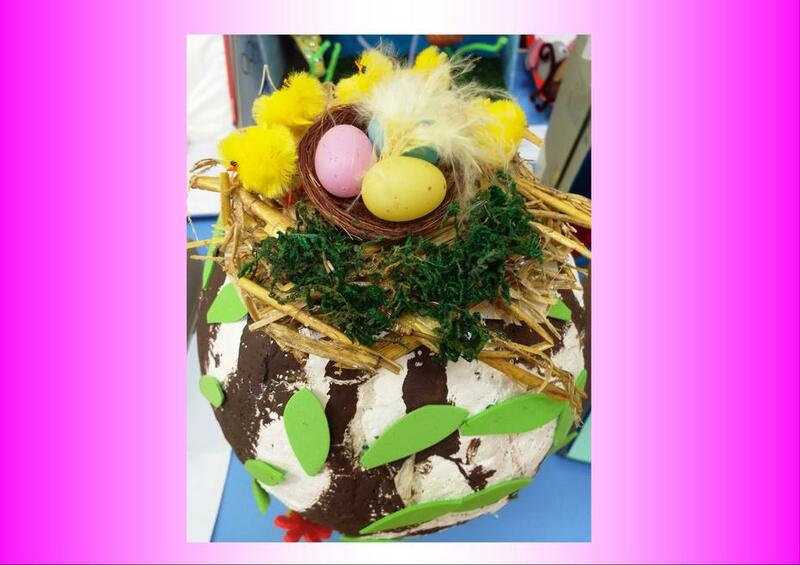 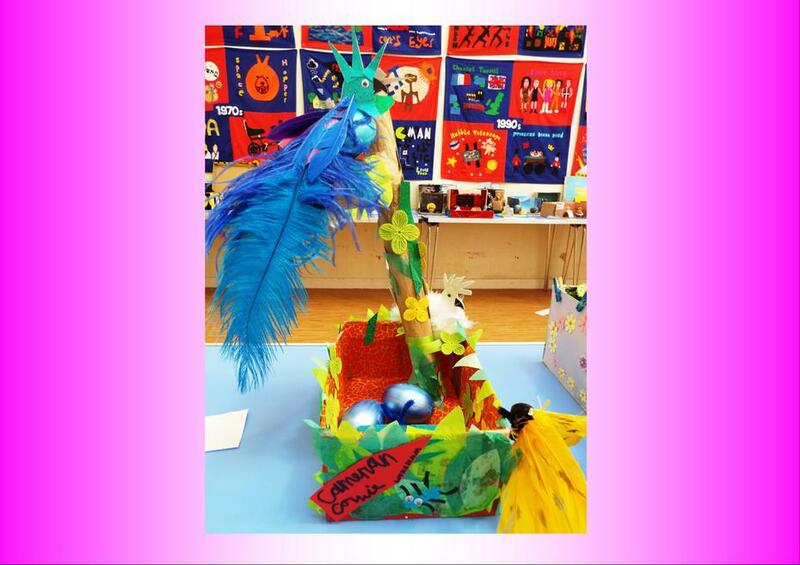 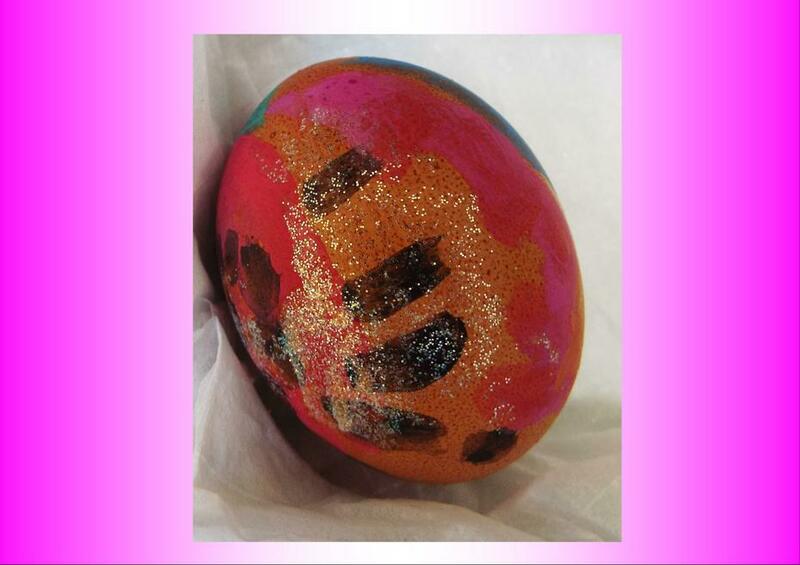 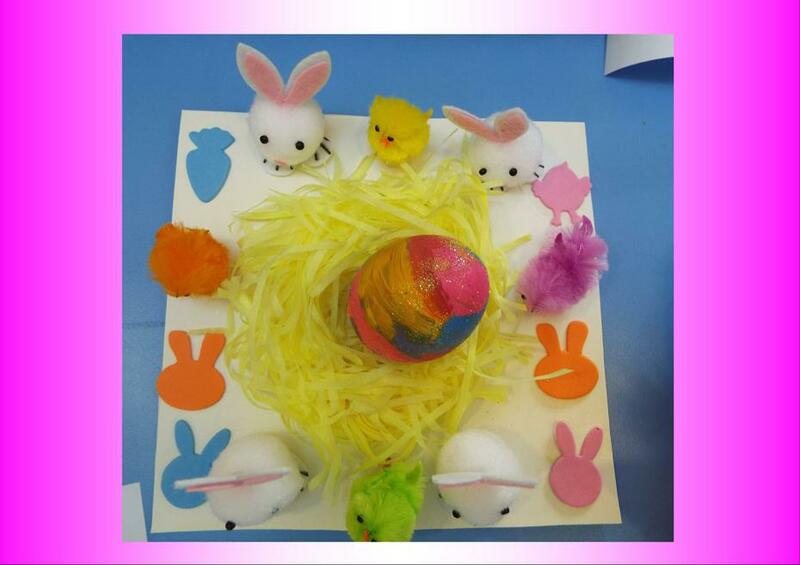 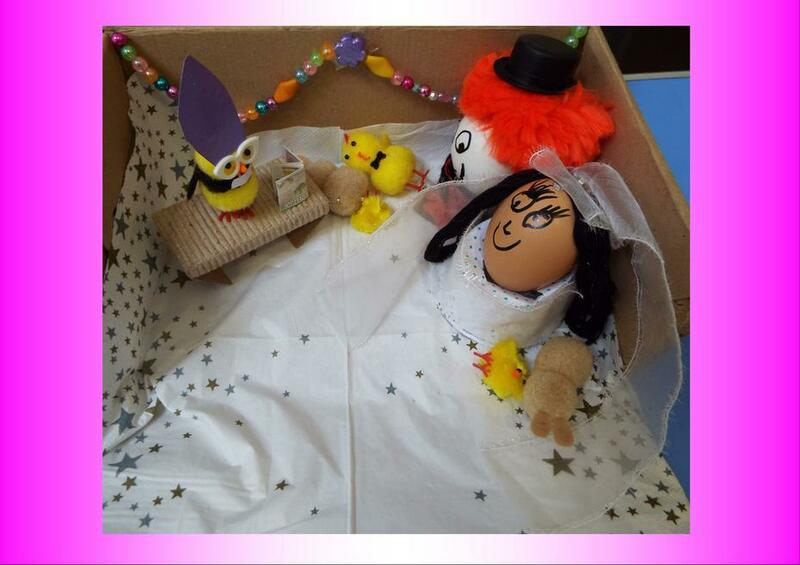 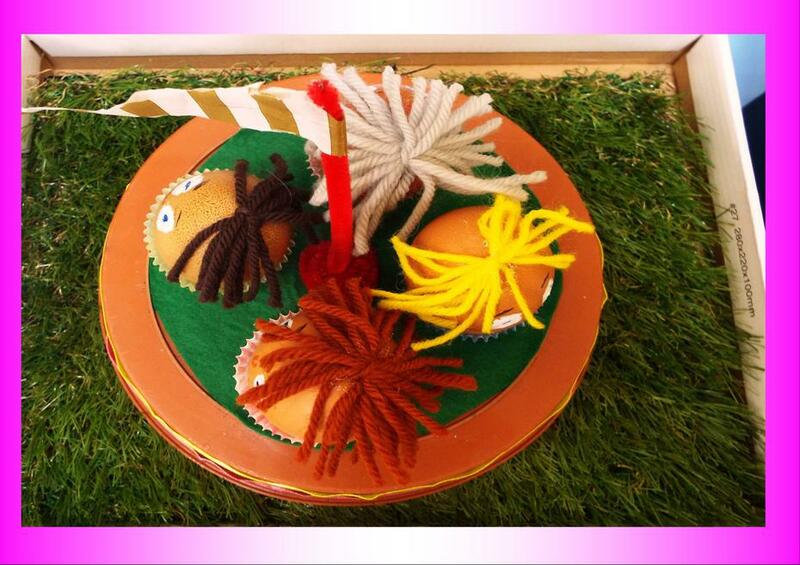 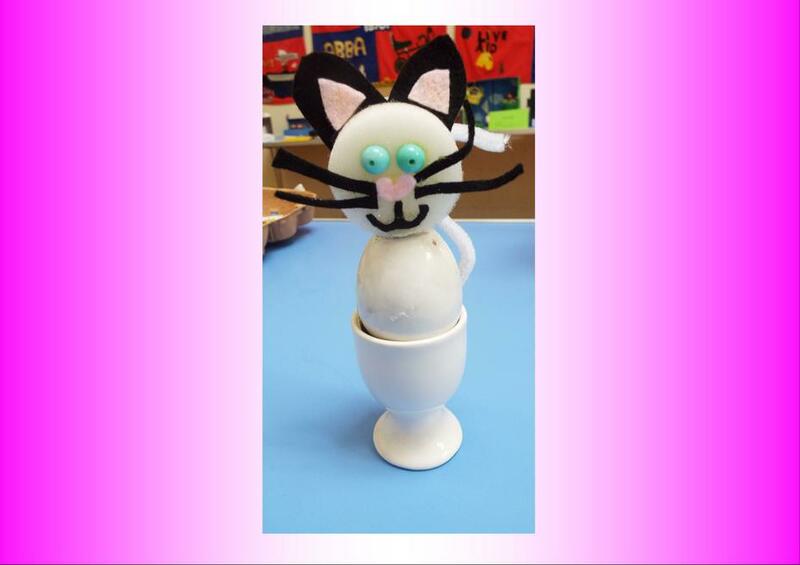 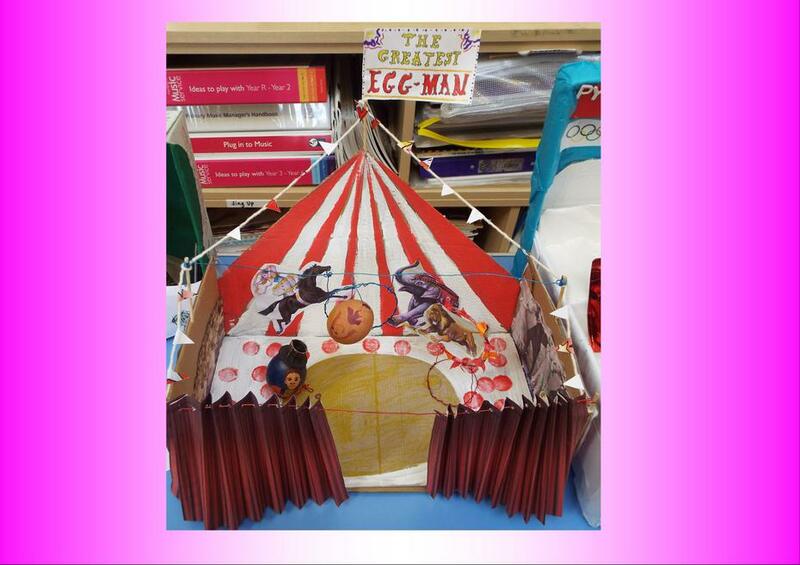 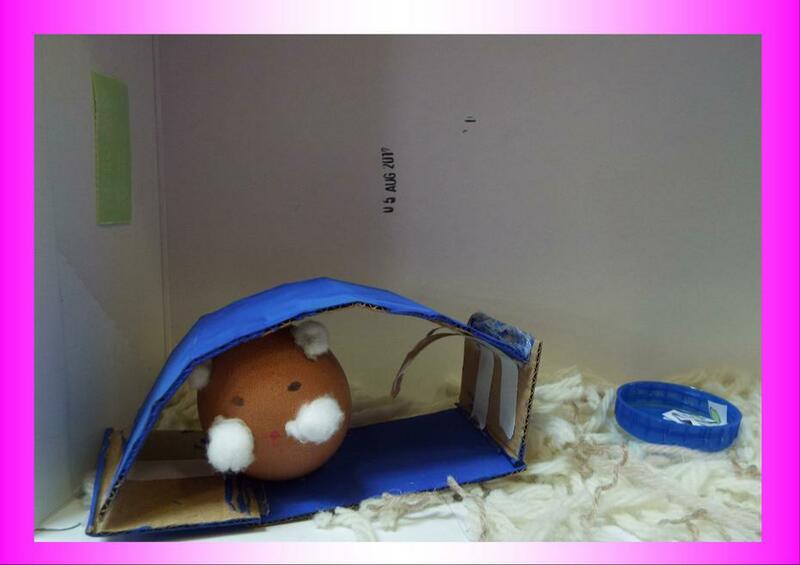 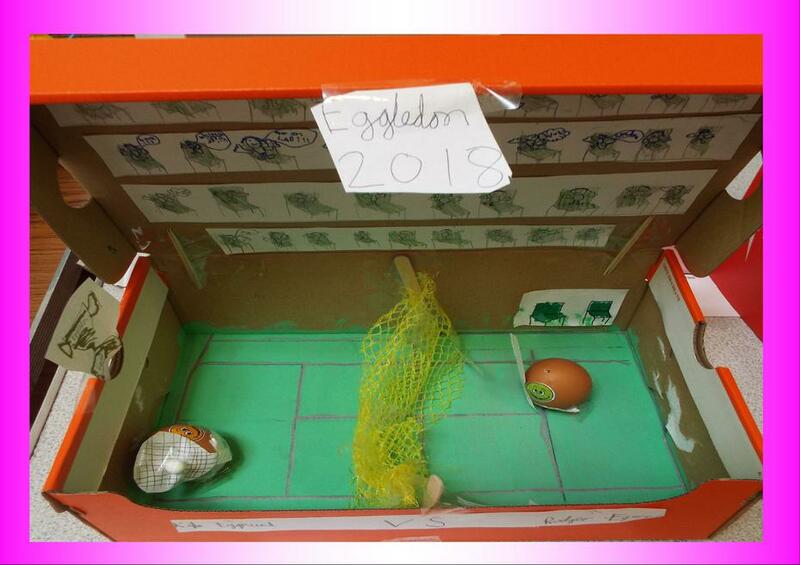 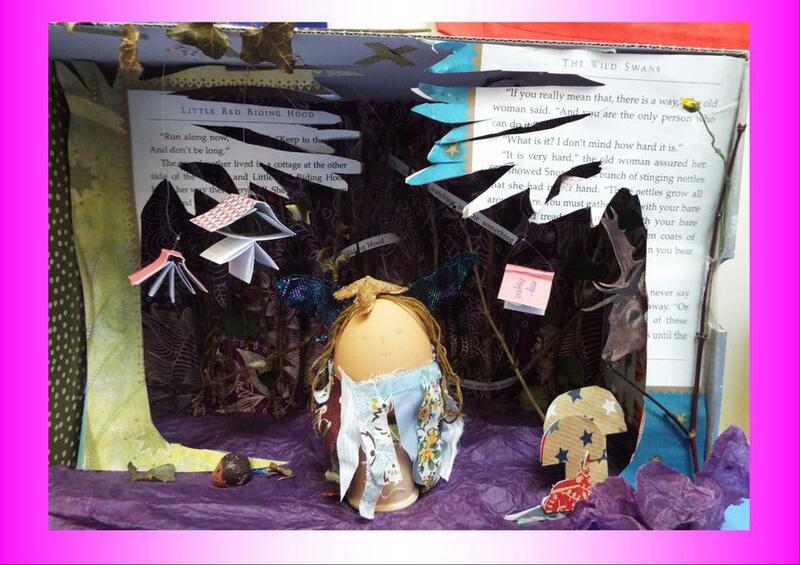 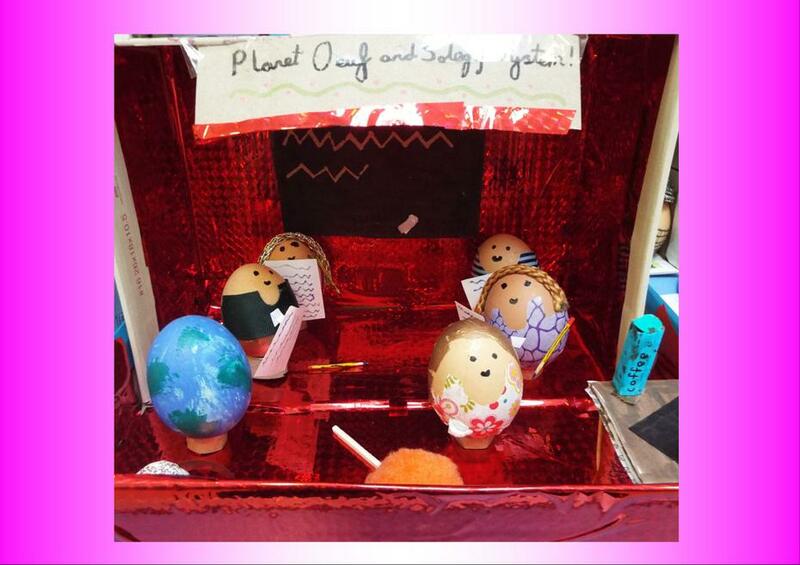 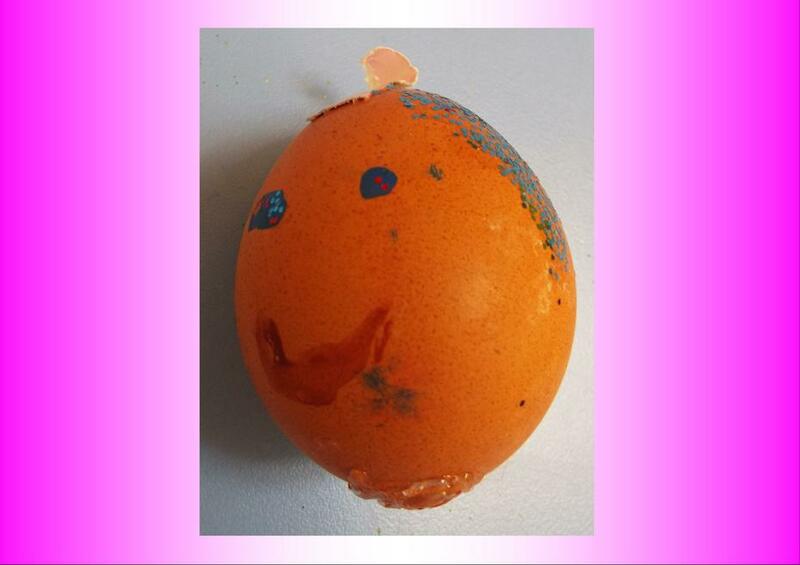 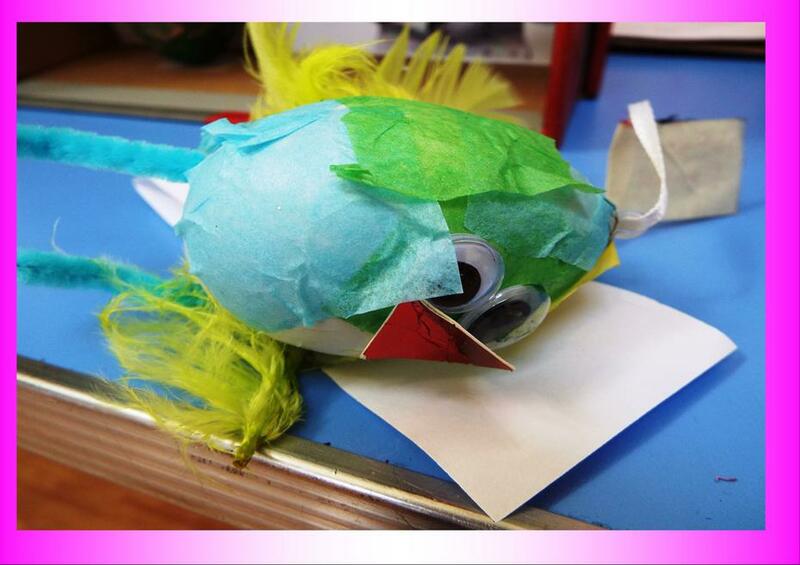 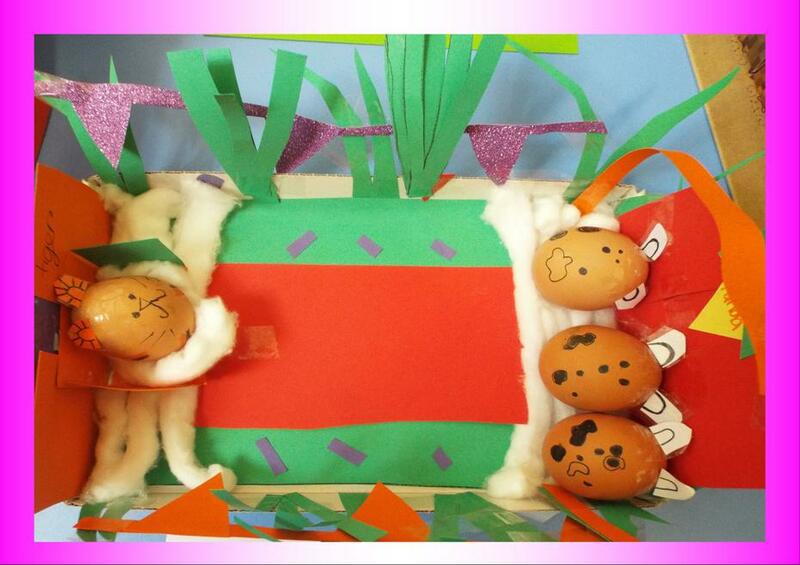 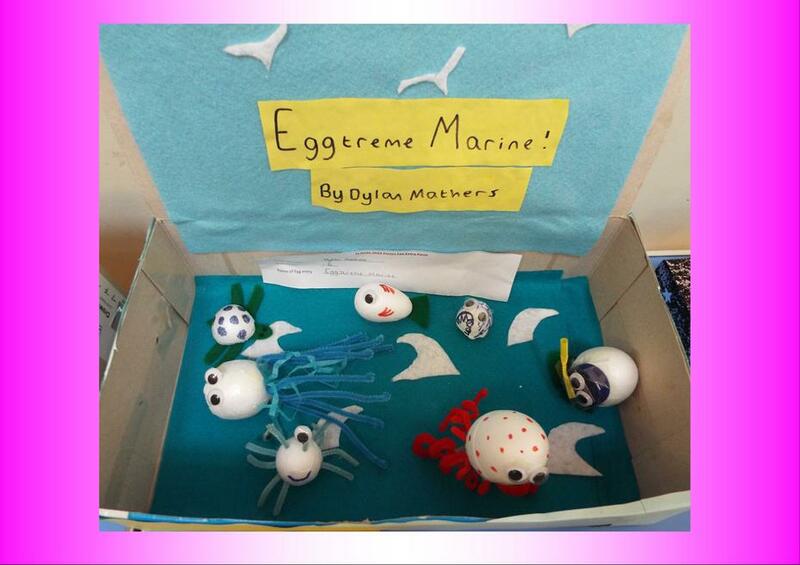 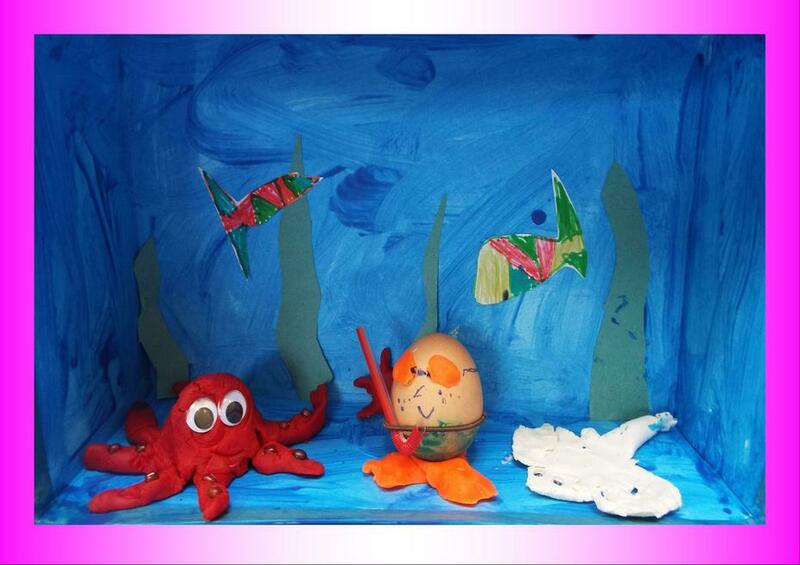 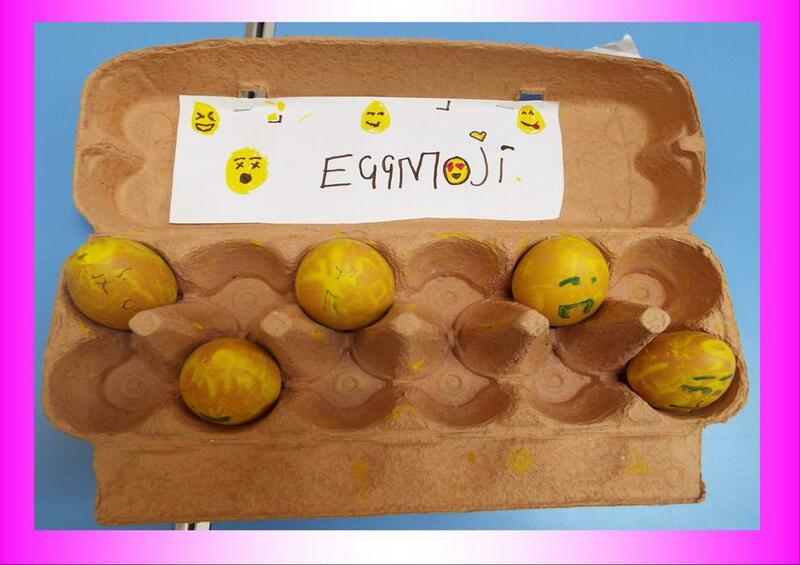 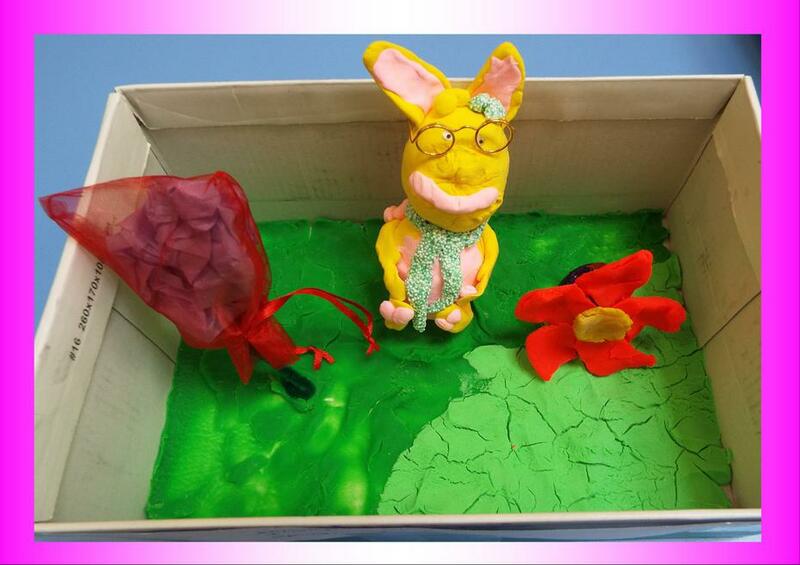 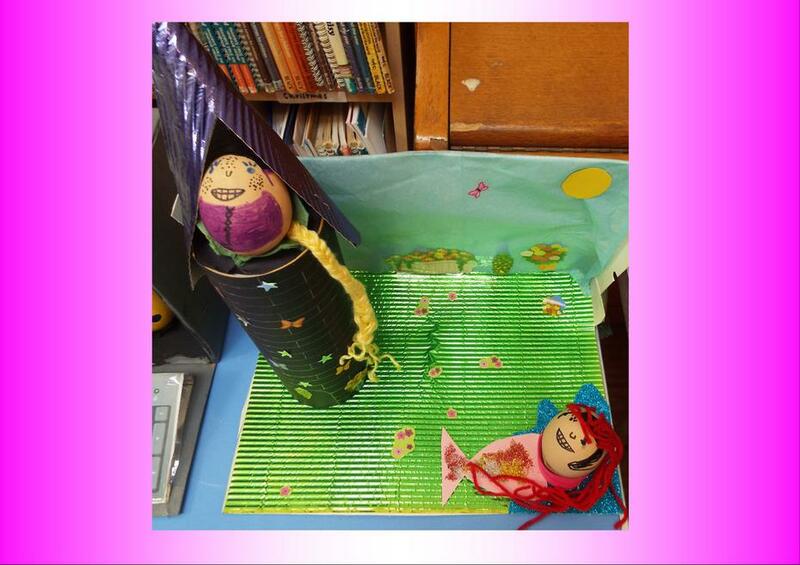 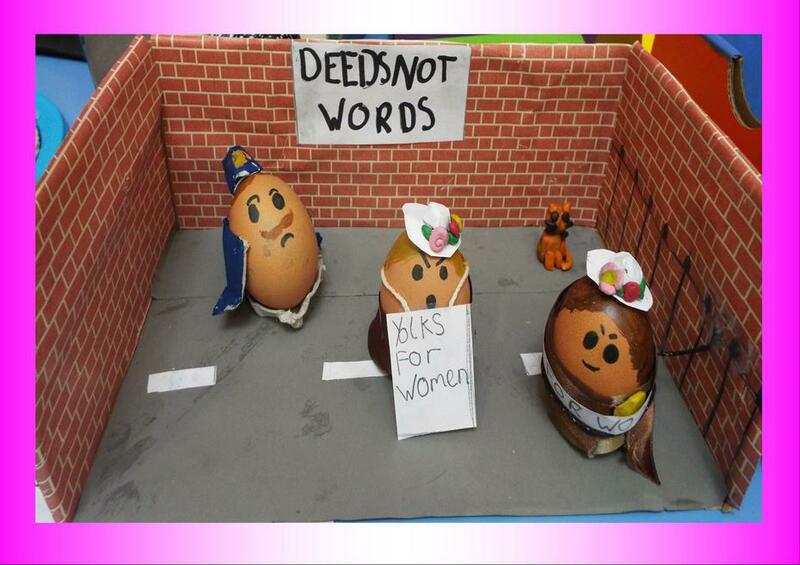 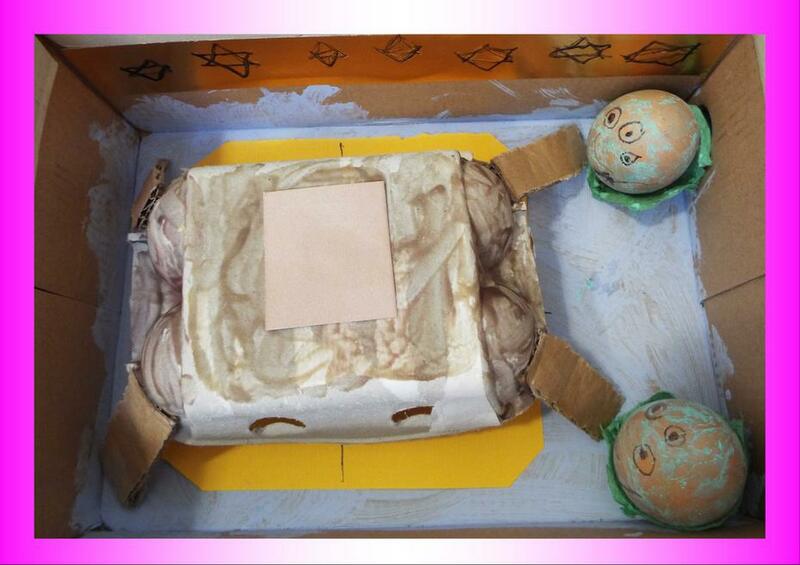 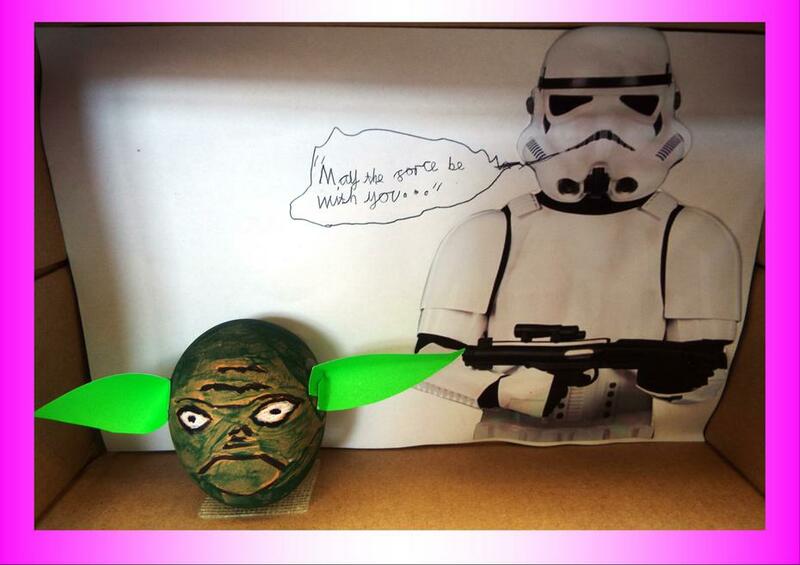 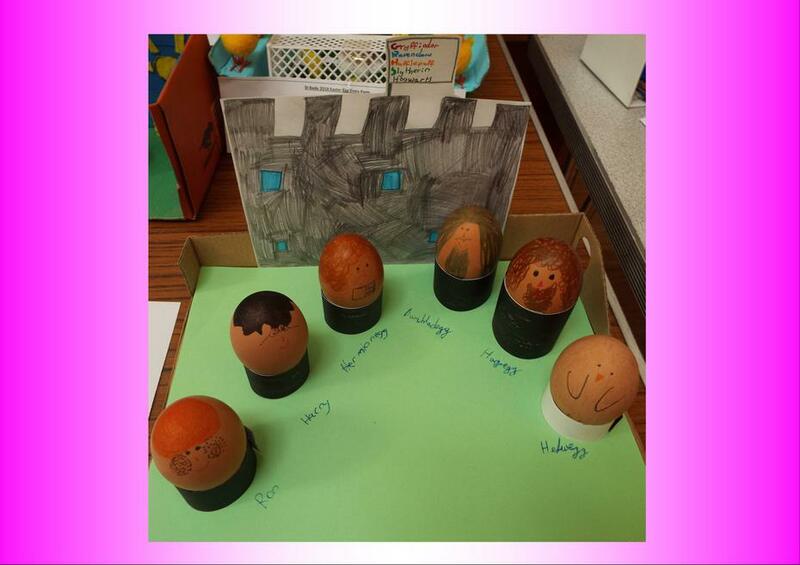 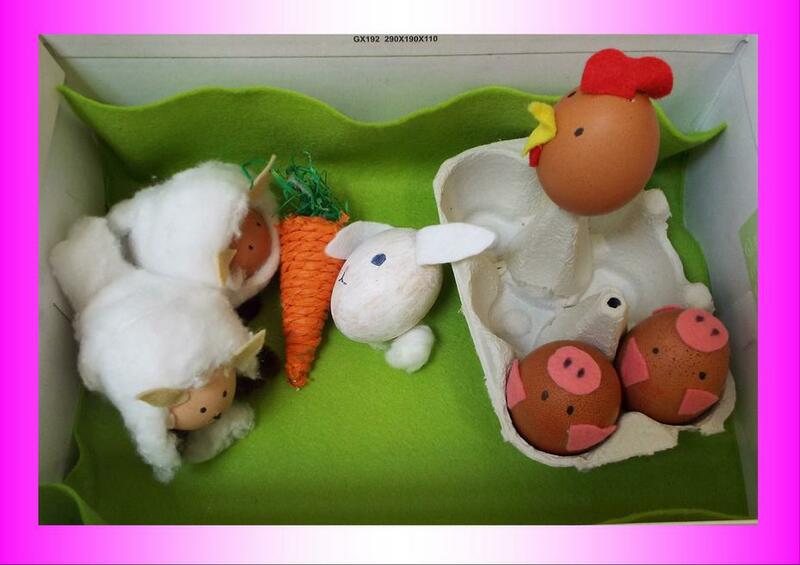 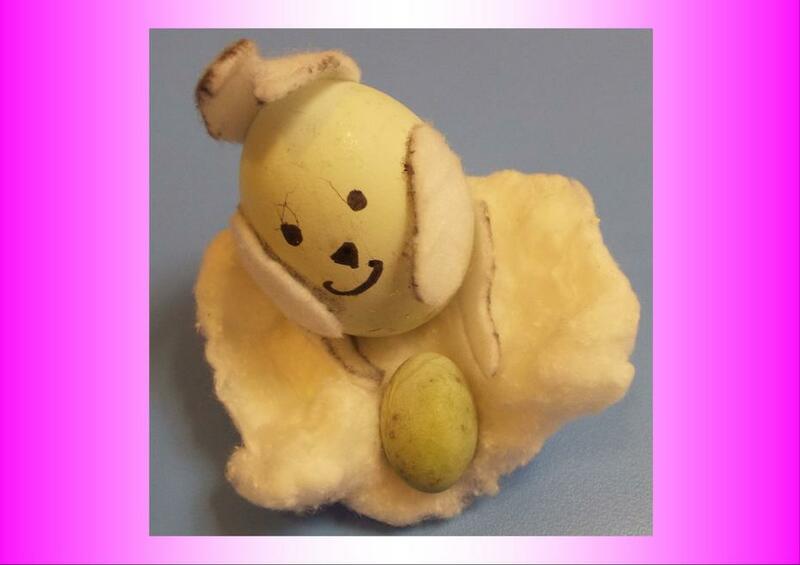 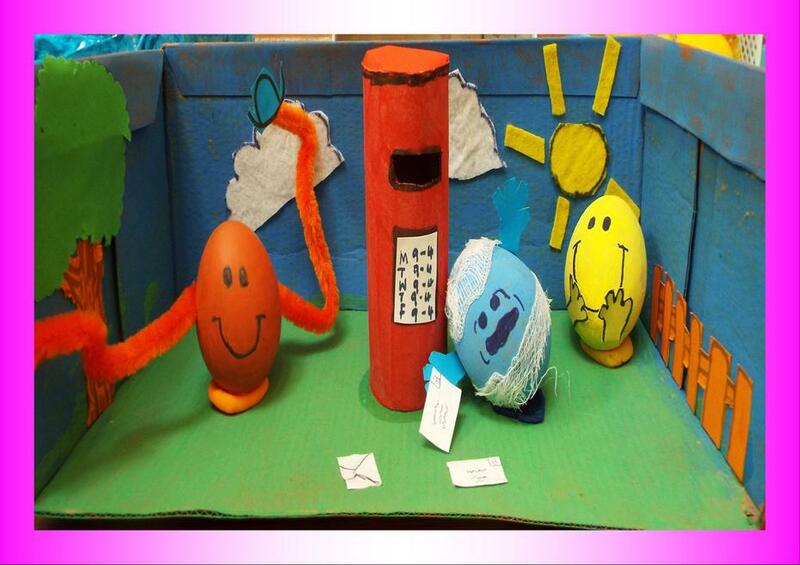 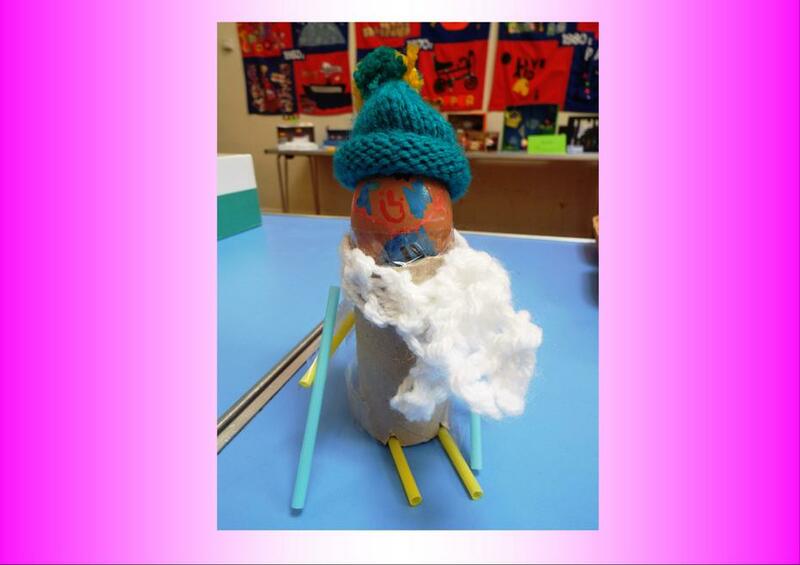 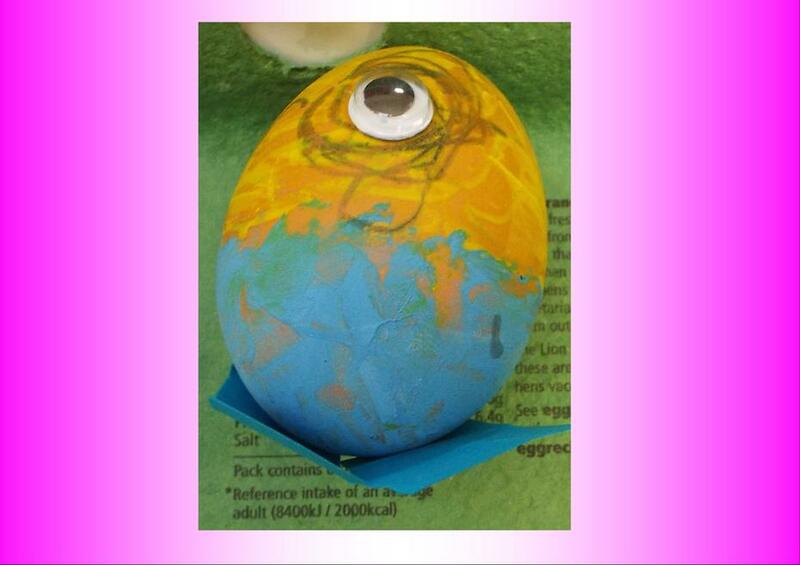 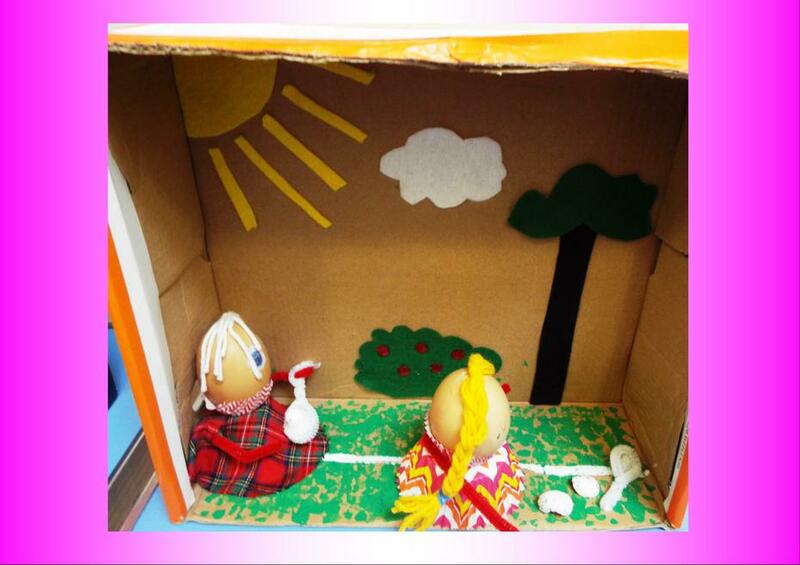 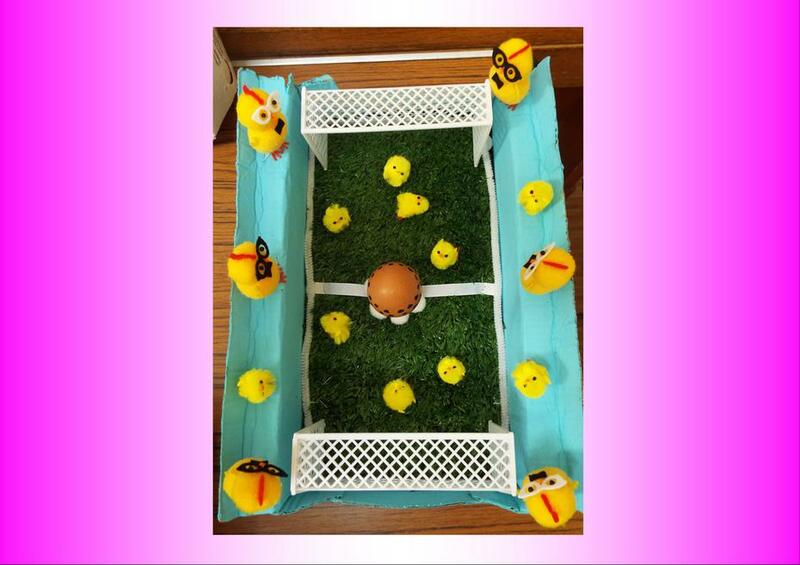 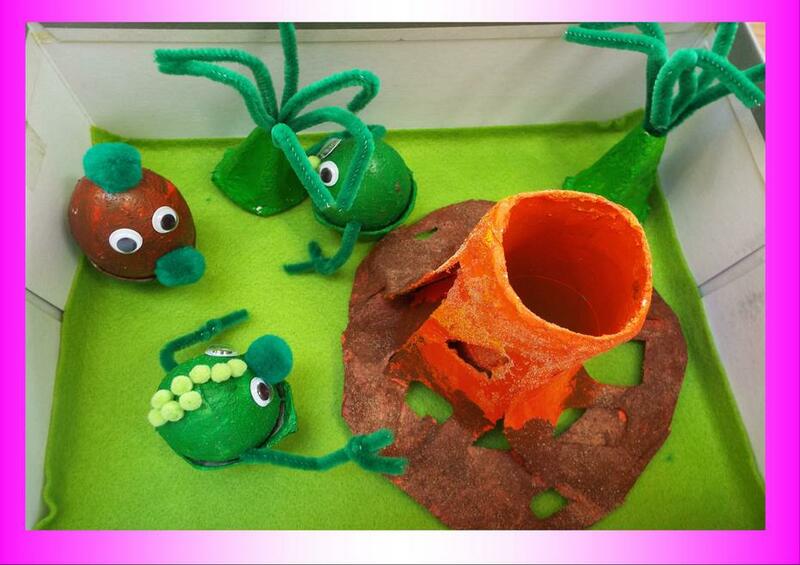 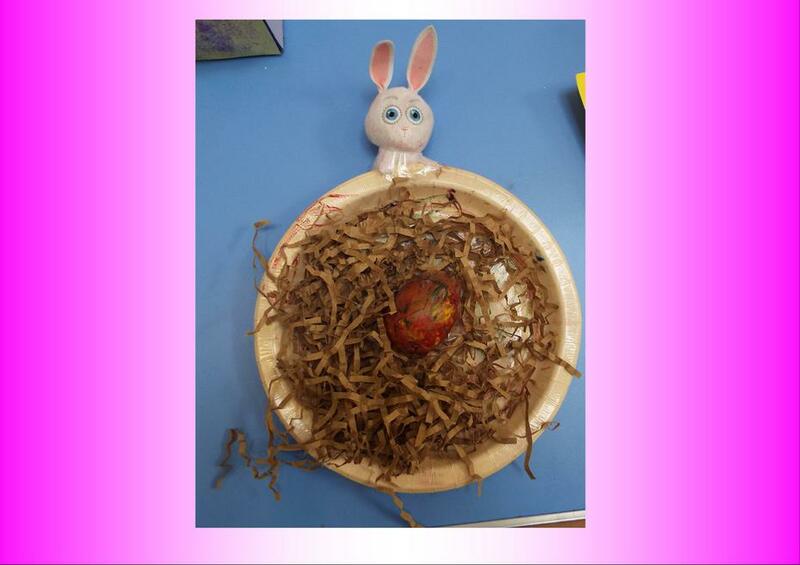 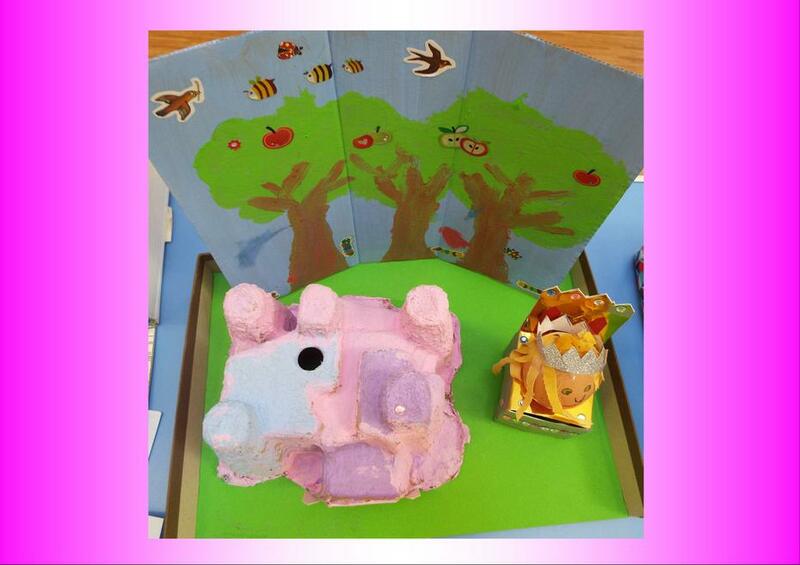 A huge well done to all the children who took part in our ‘decorate an egg’ competition. 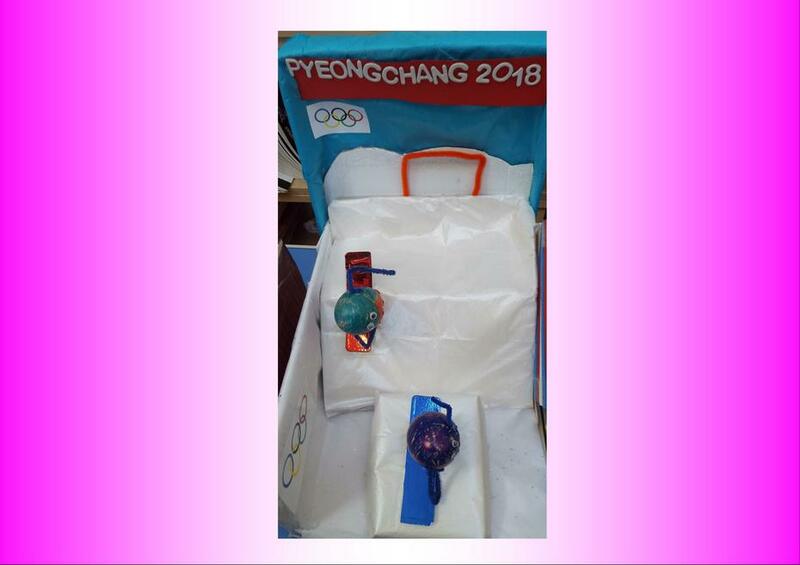 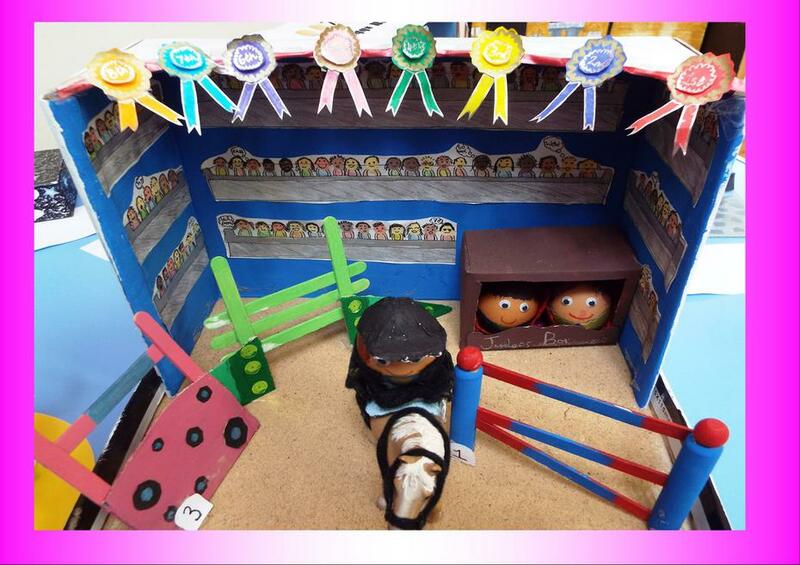 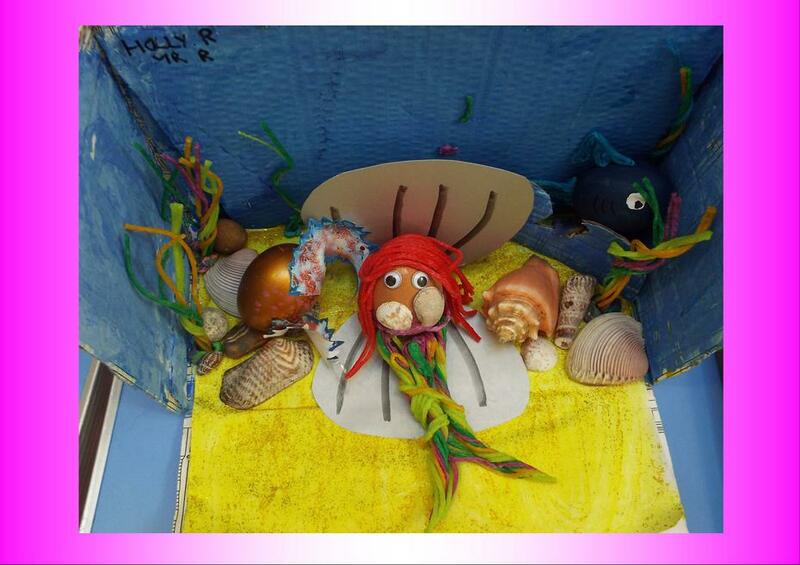 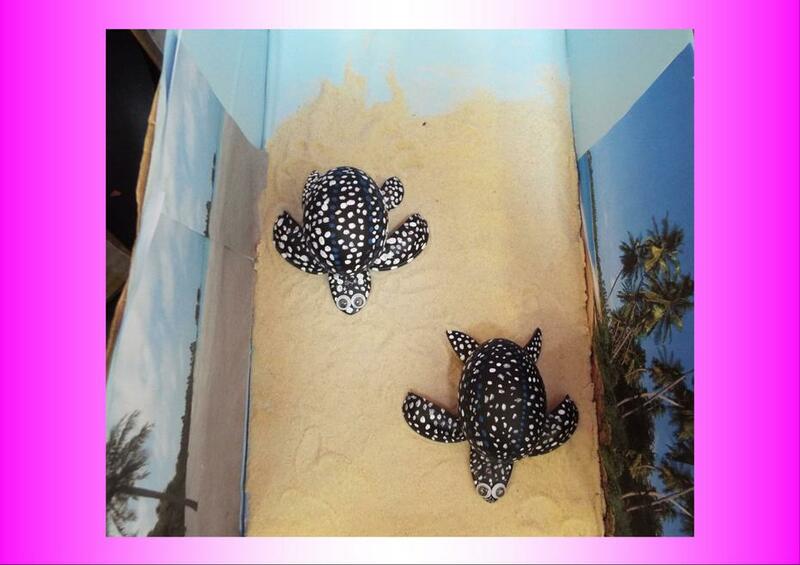 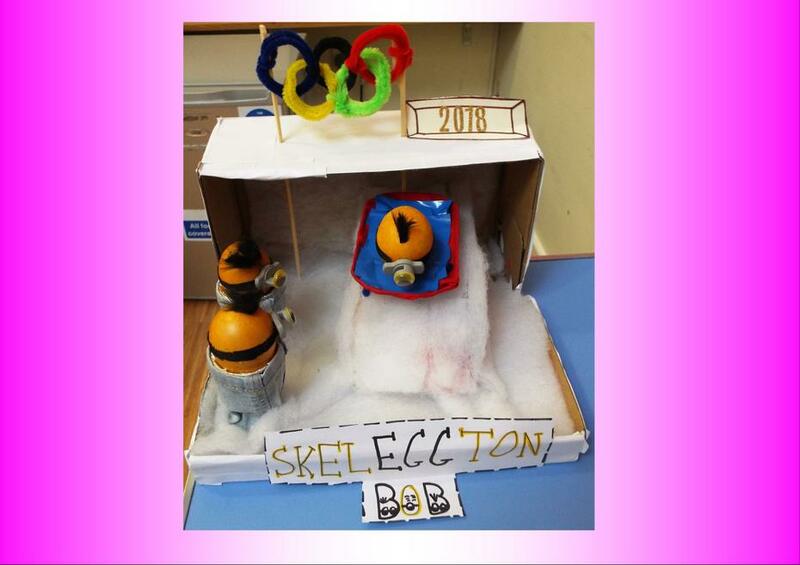 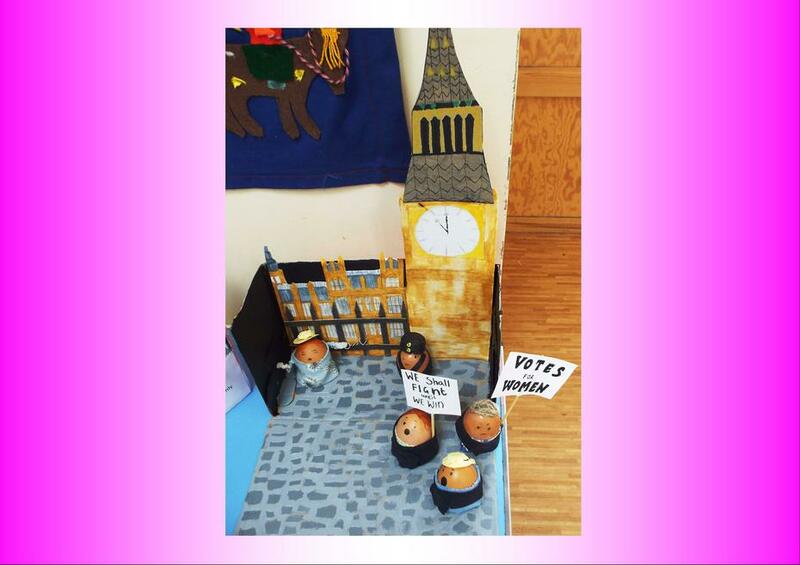 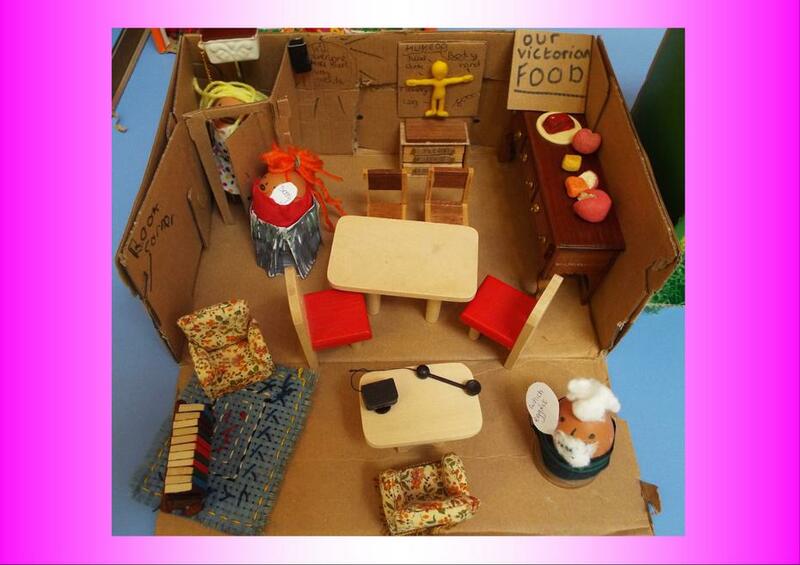 Once again, this year’s creations were absolutely brilliant with such a lot of hard work, imagination and careful construction evident in all the entries. 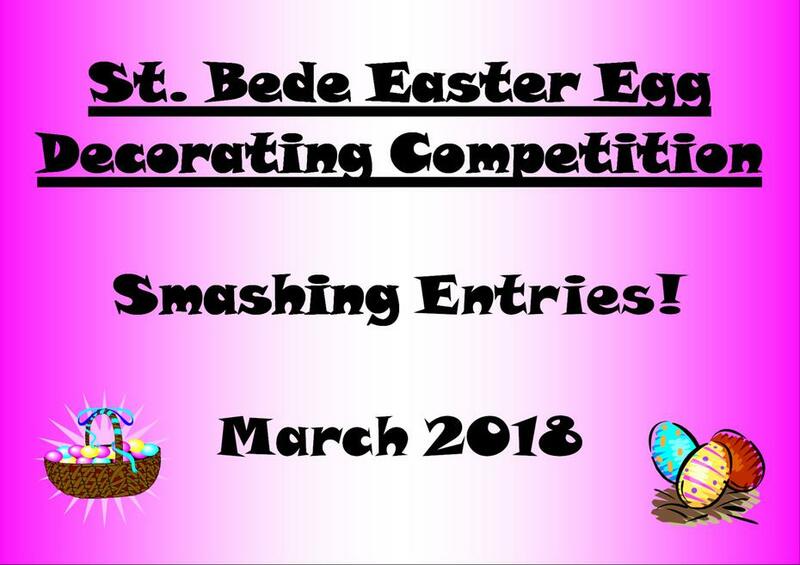 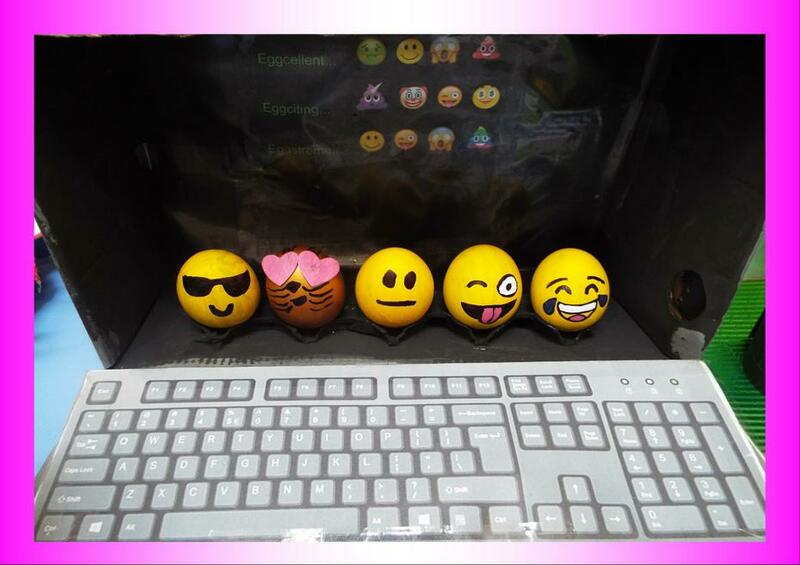 Everyone who took part was awarded a creme egg to celebrate their entry, all of which were collected and returned yesterday. 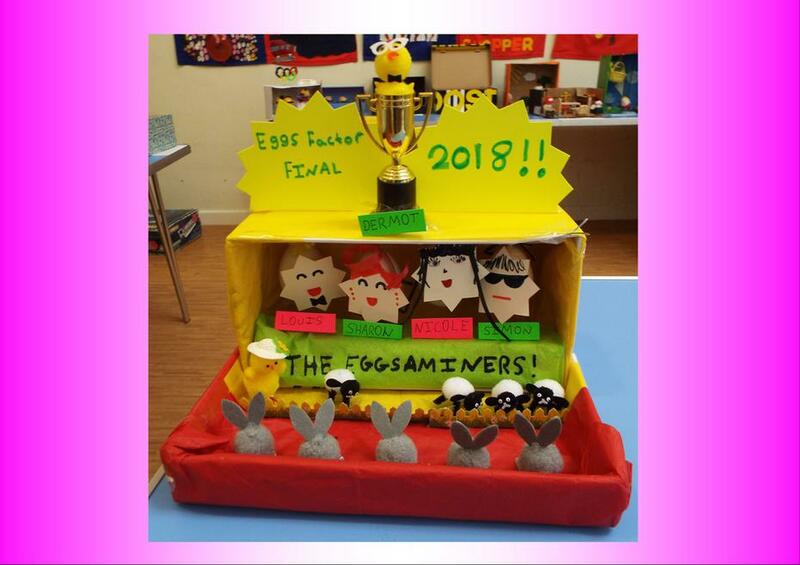 As usual, the judges had a very difficult job of selecting first, second and third winners in each year group – an almost impossible task!